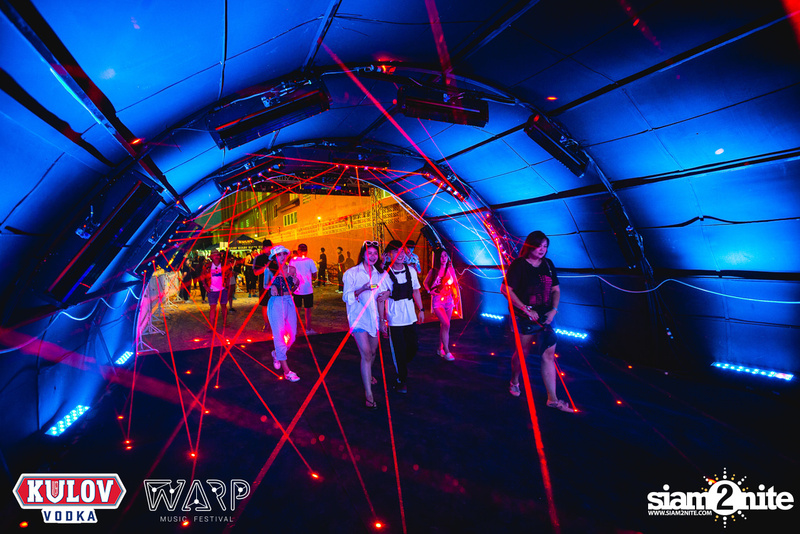 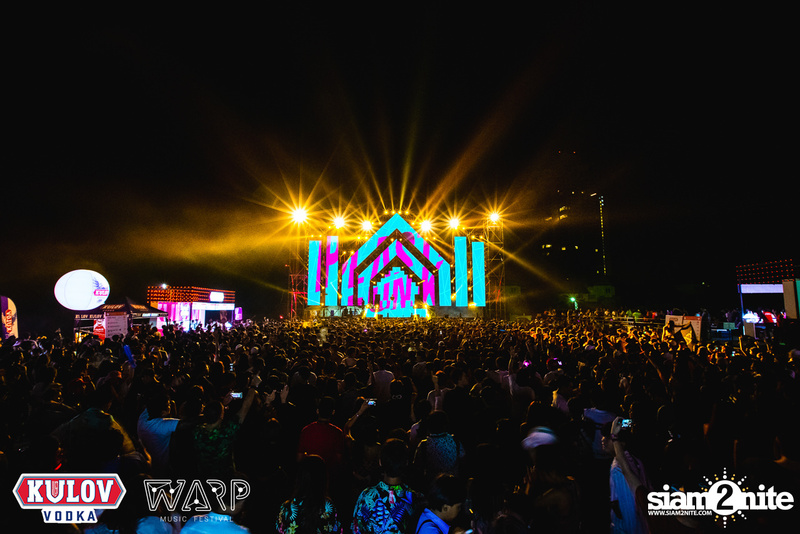 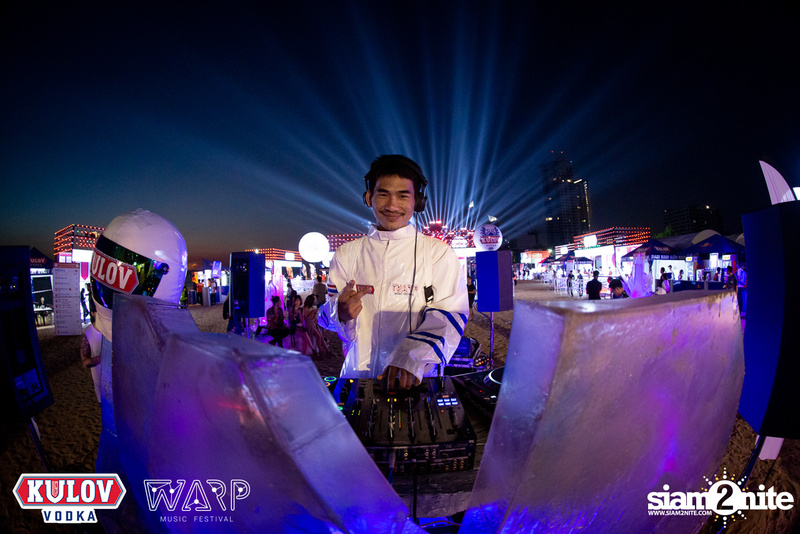 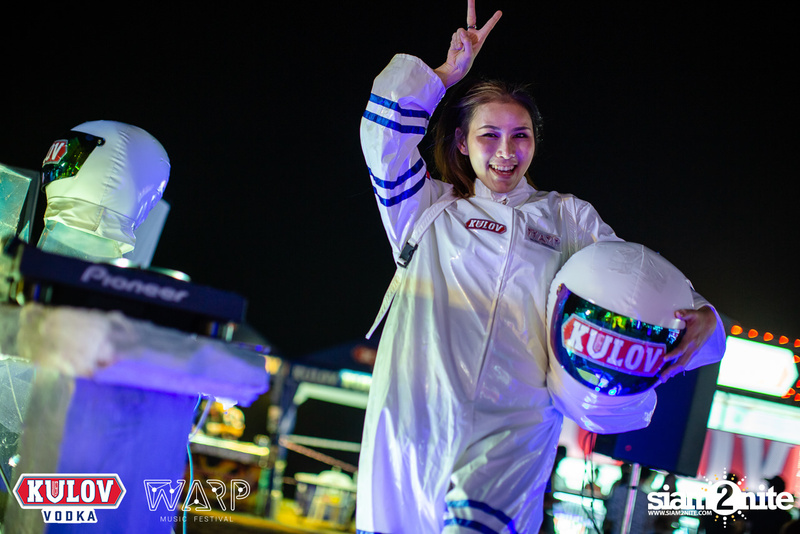 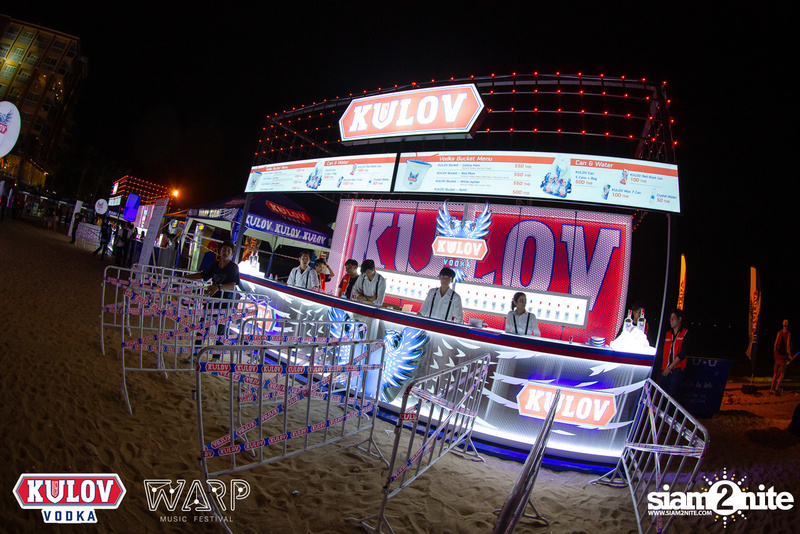 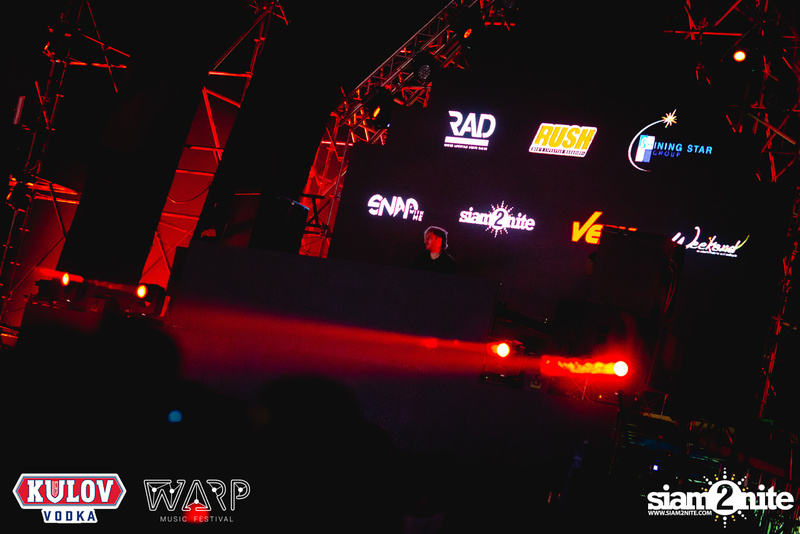 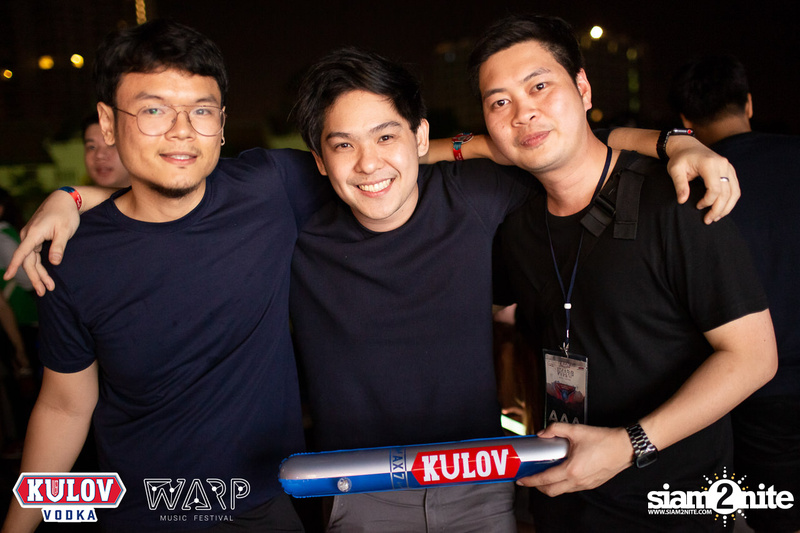 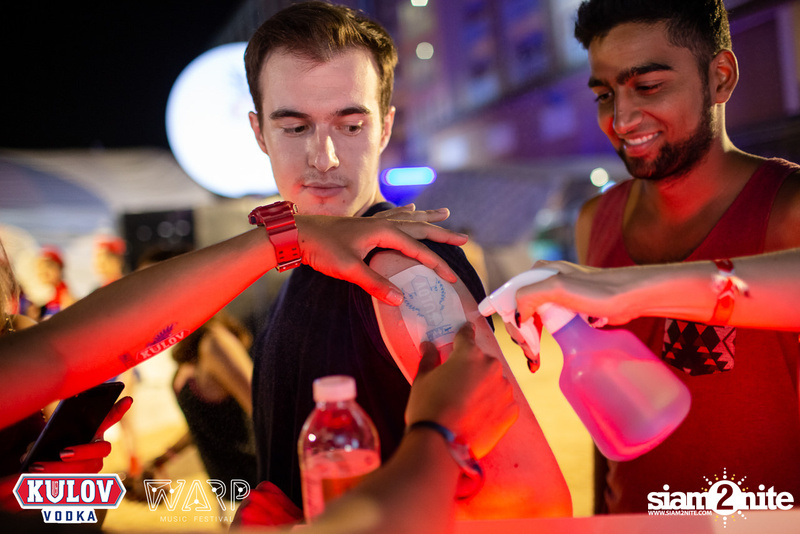 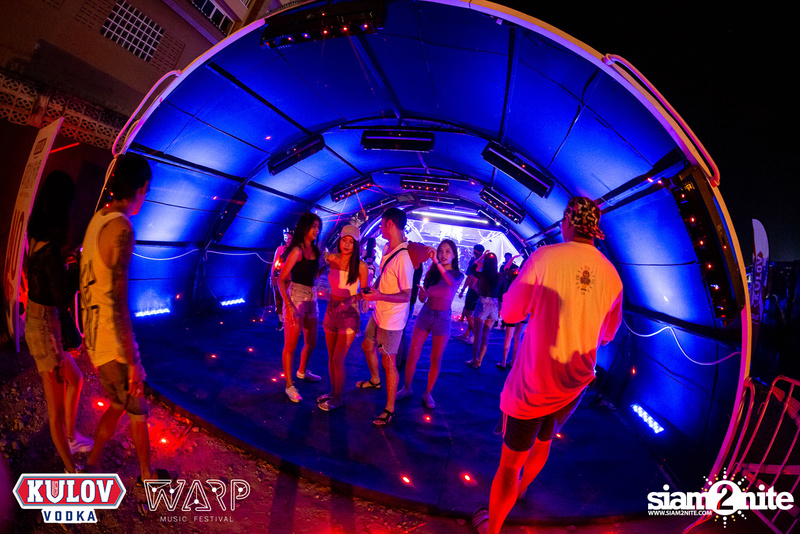 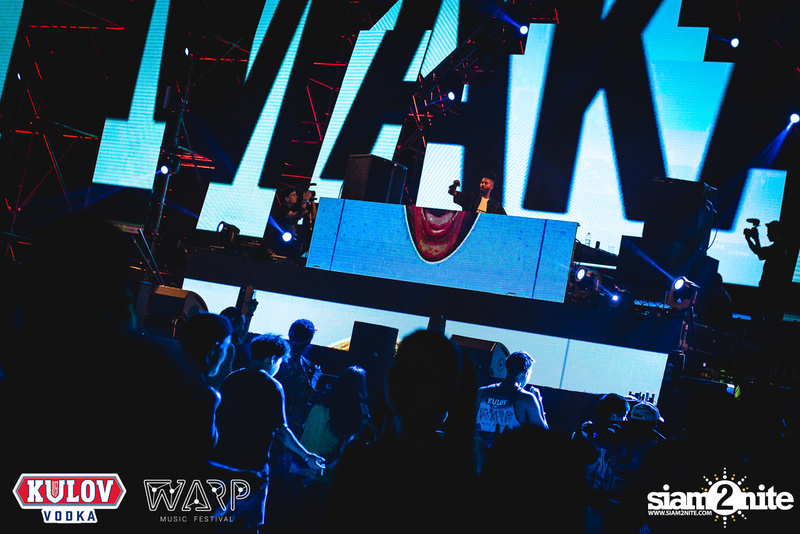 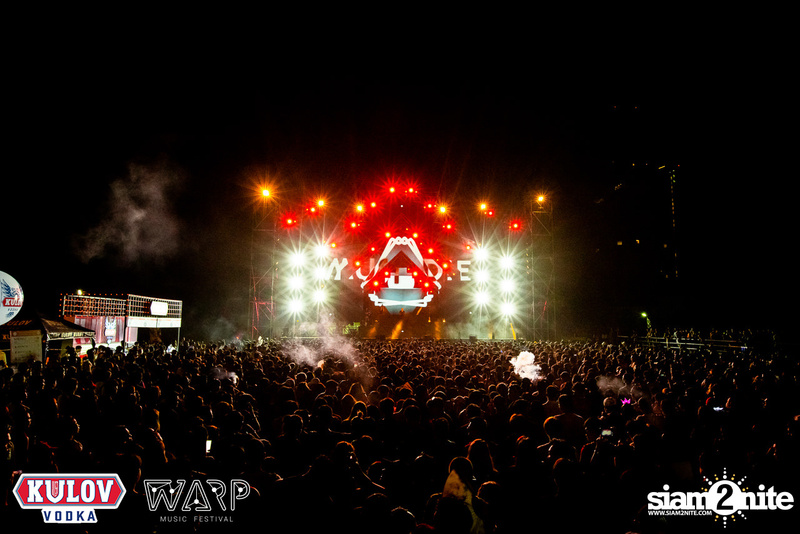 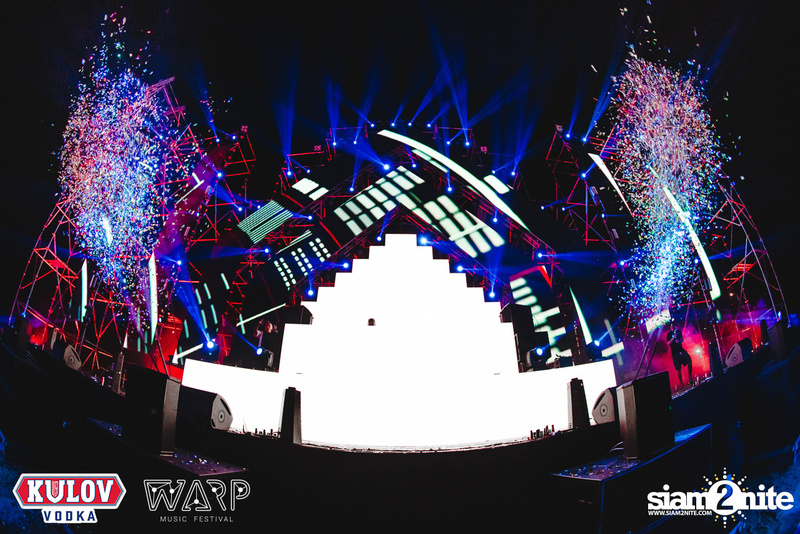 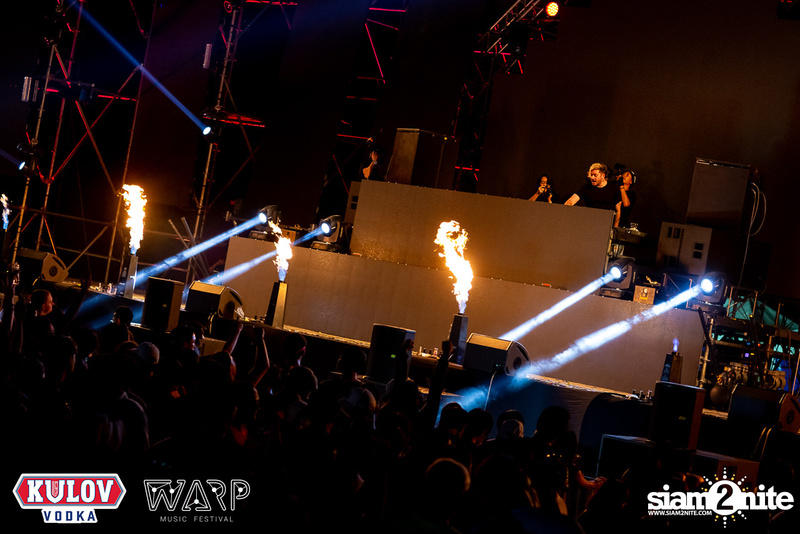 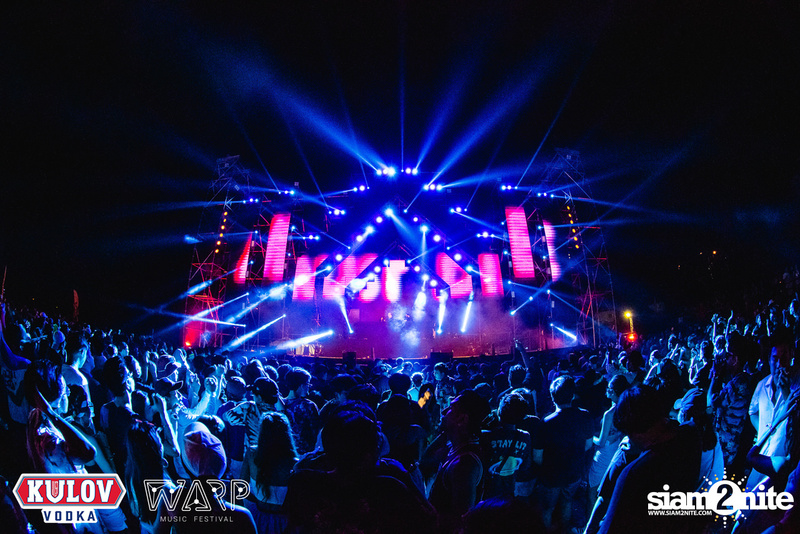 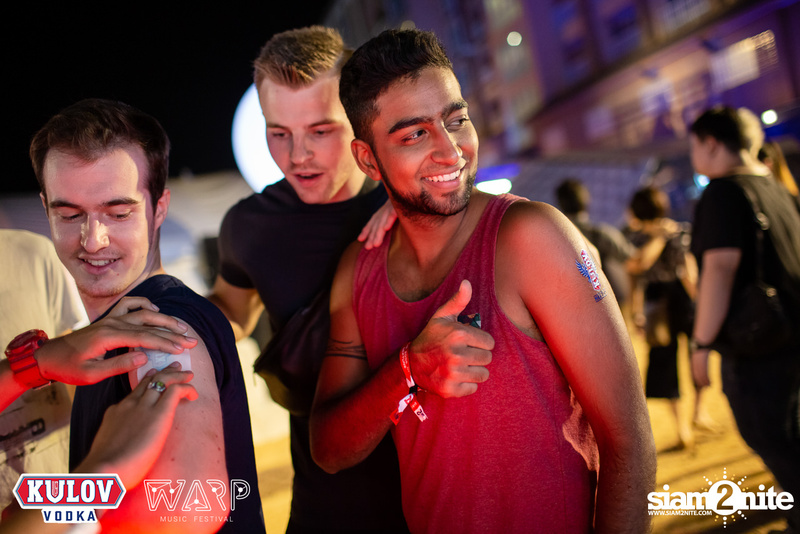 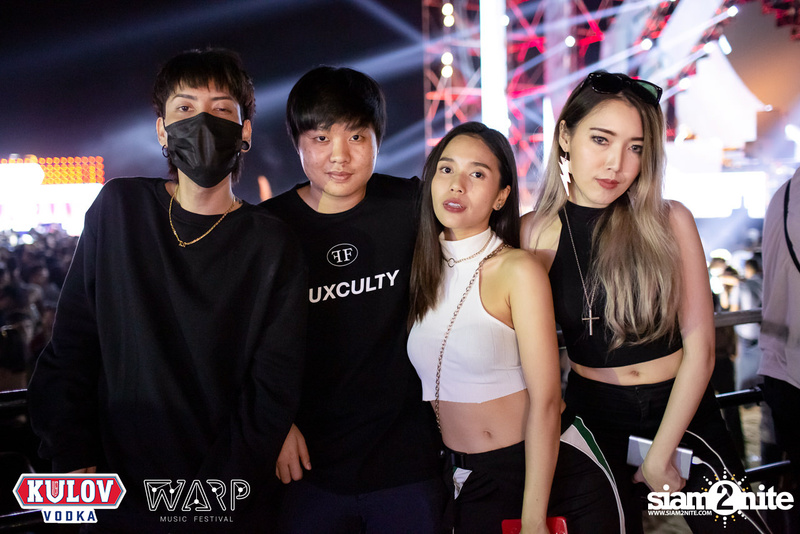 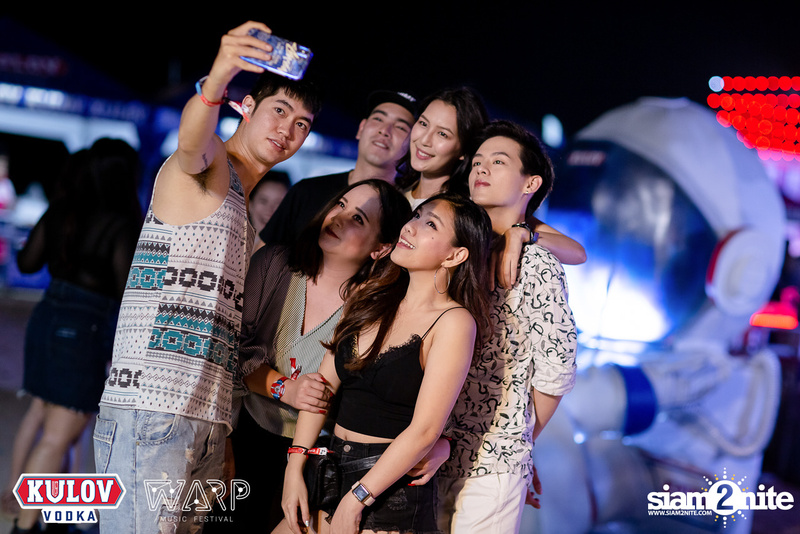 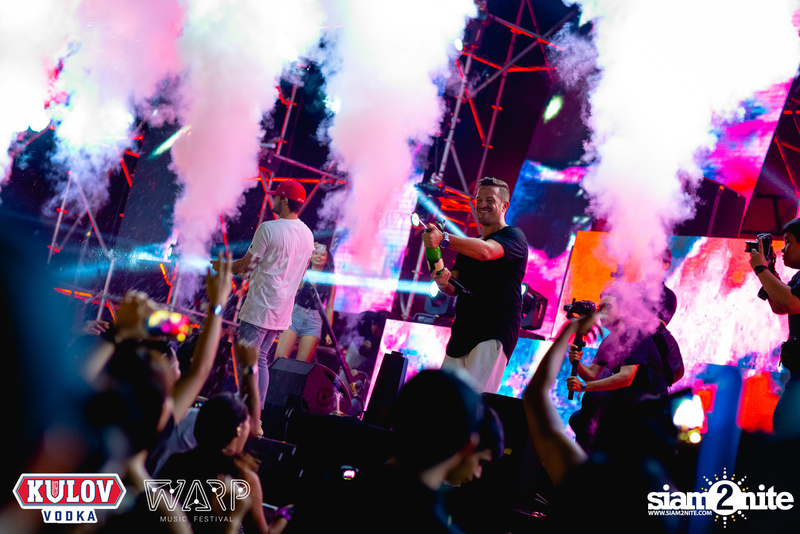 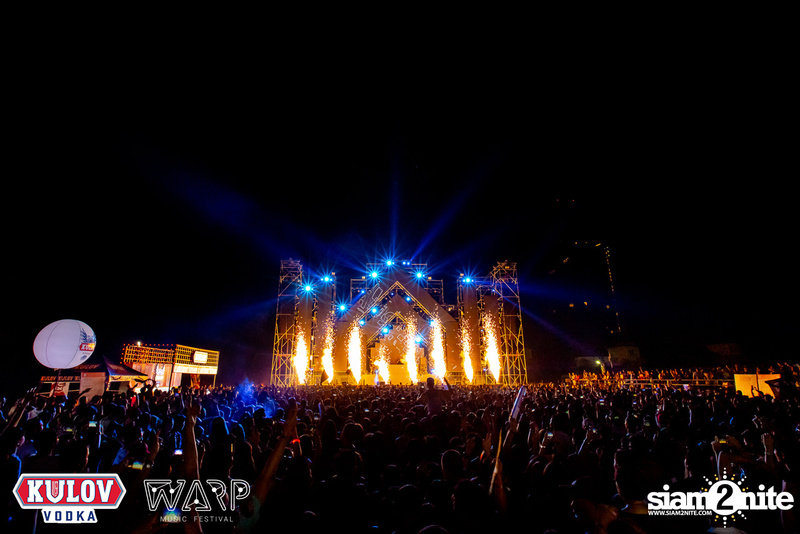 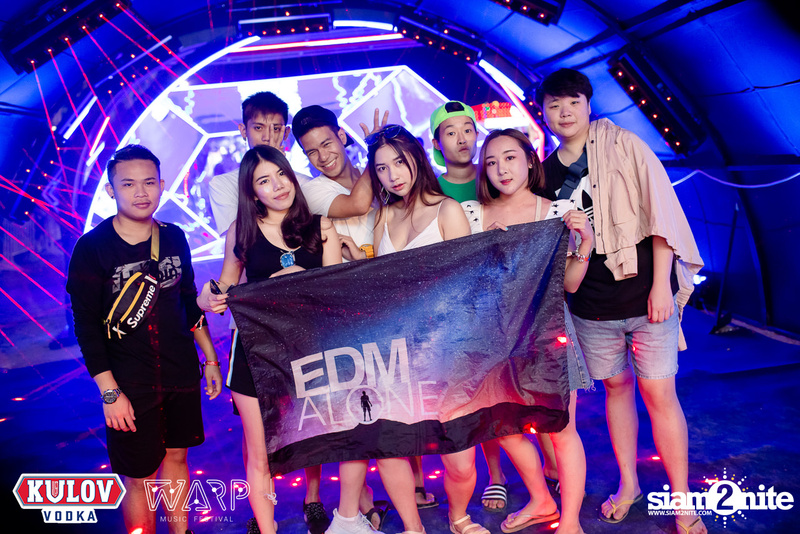 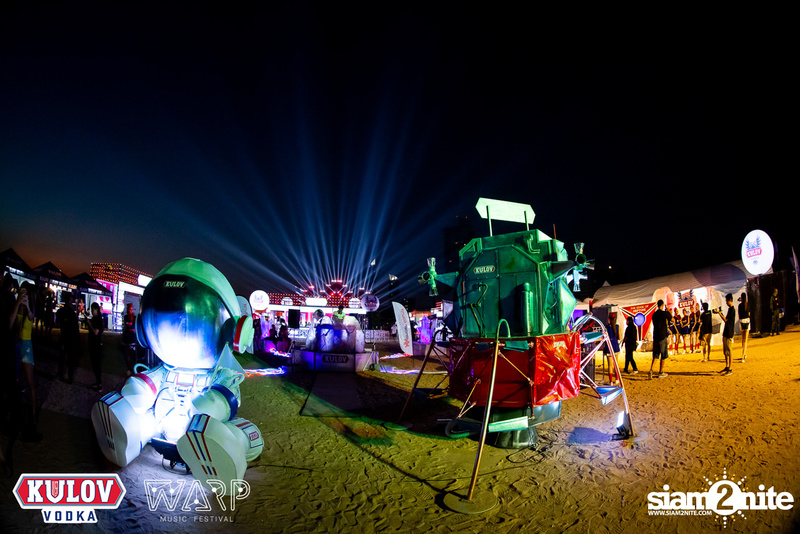 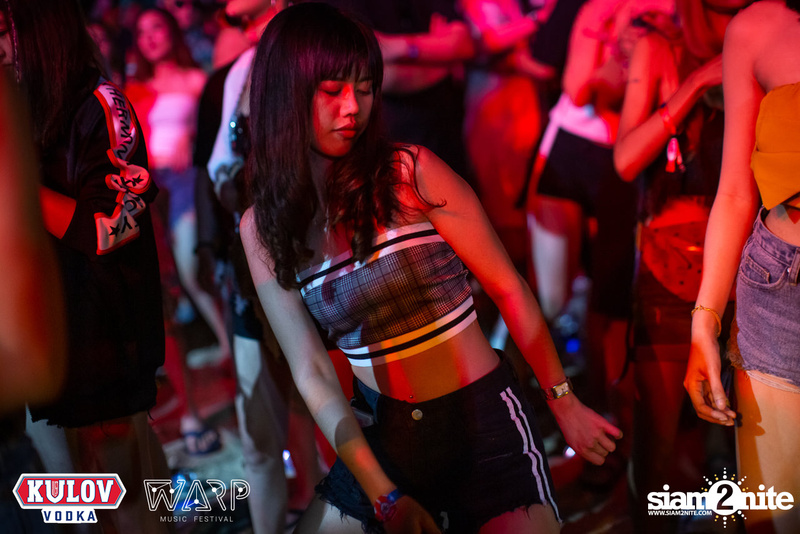 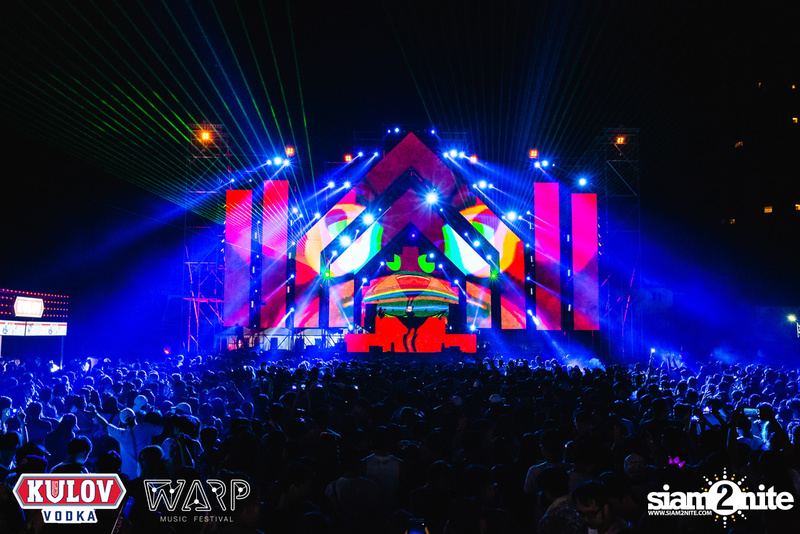 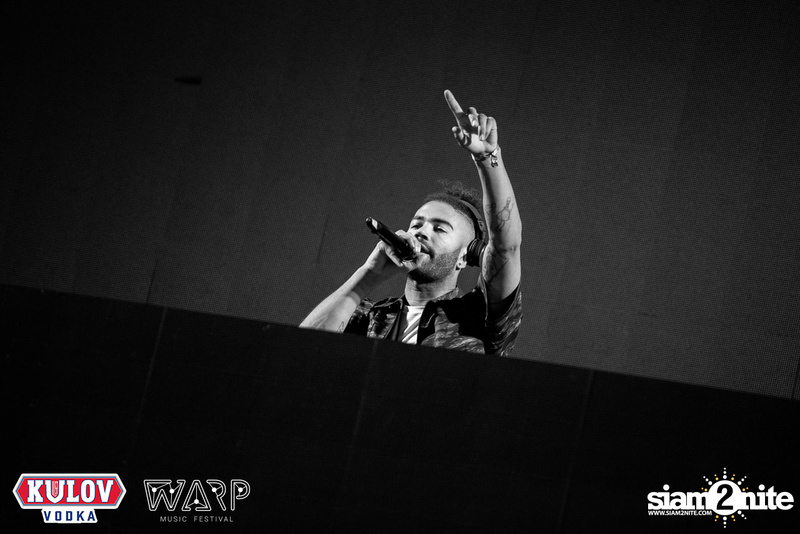 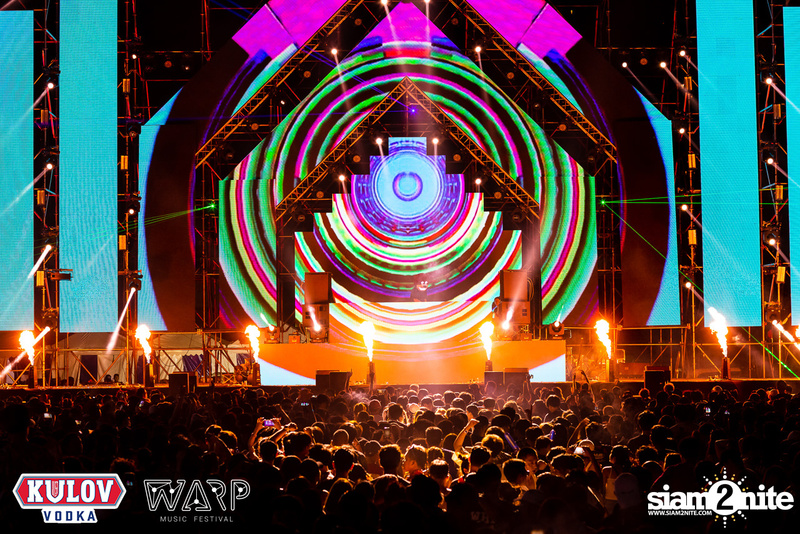 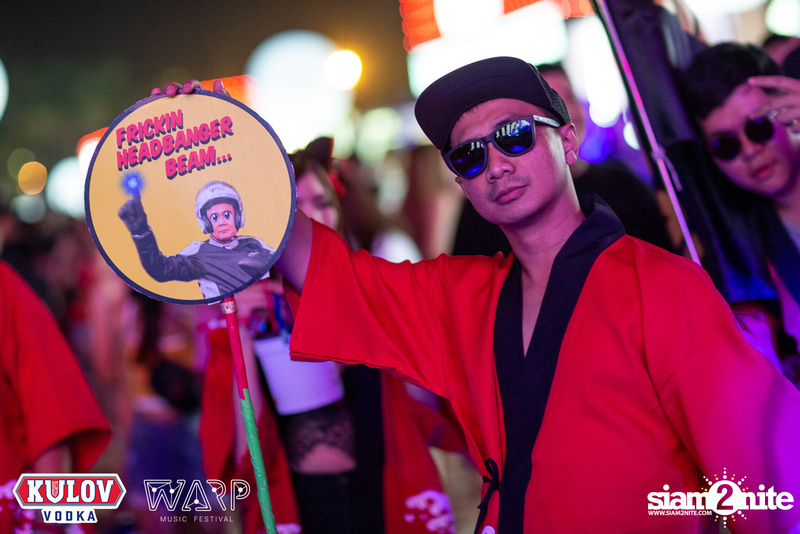 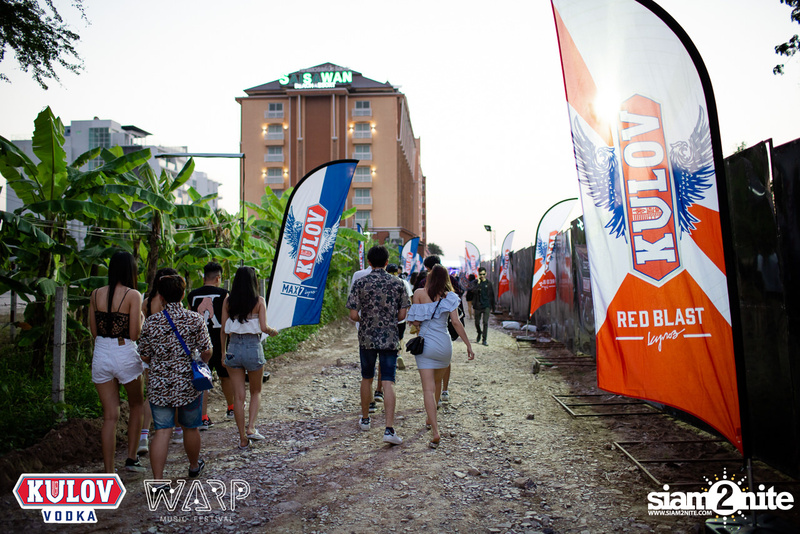 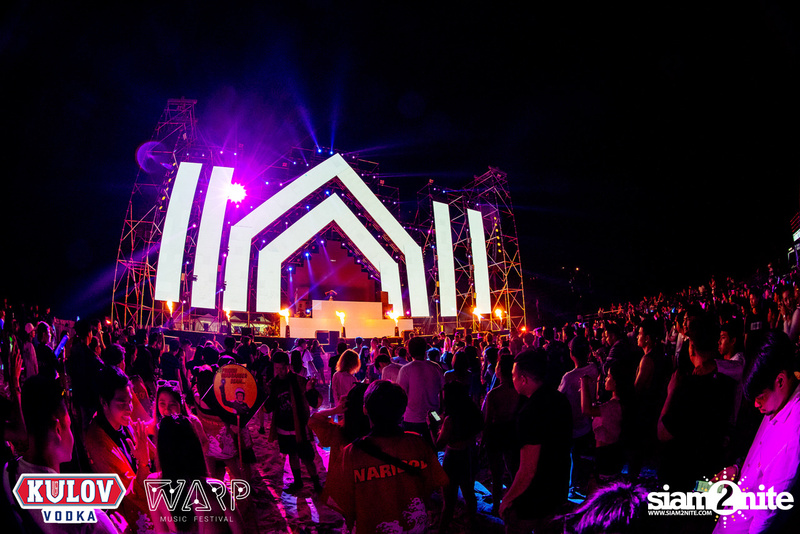 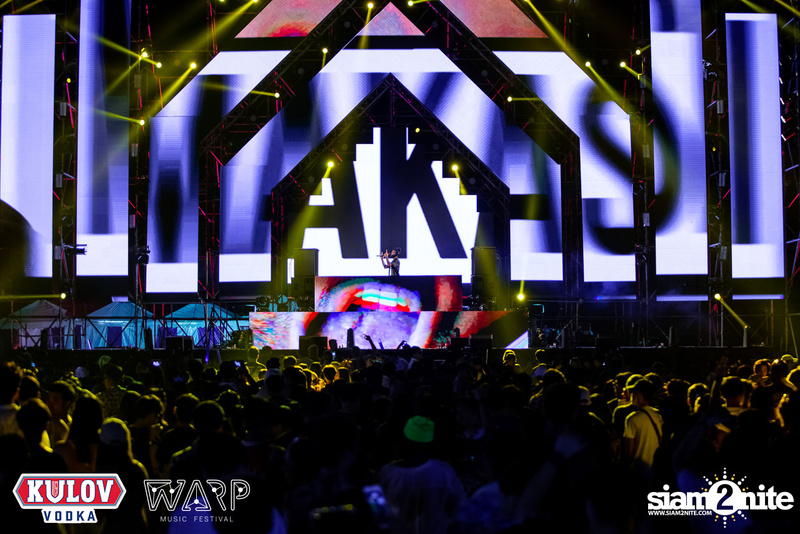 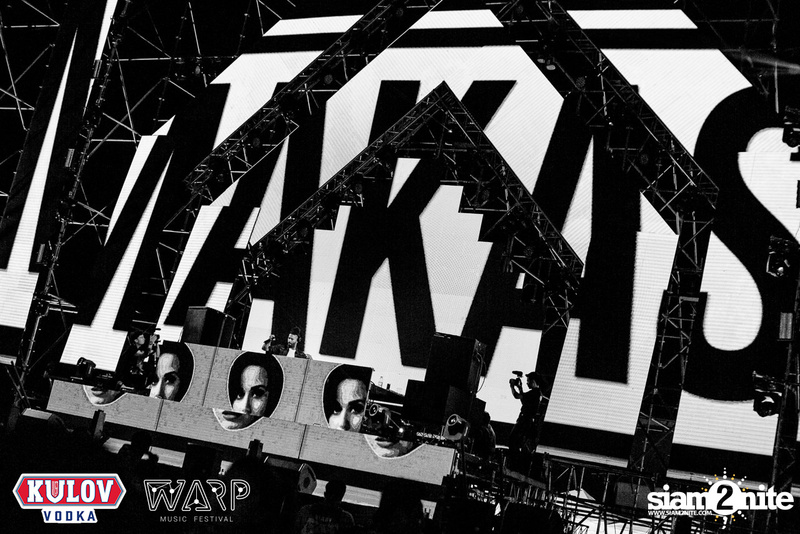 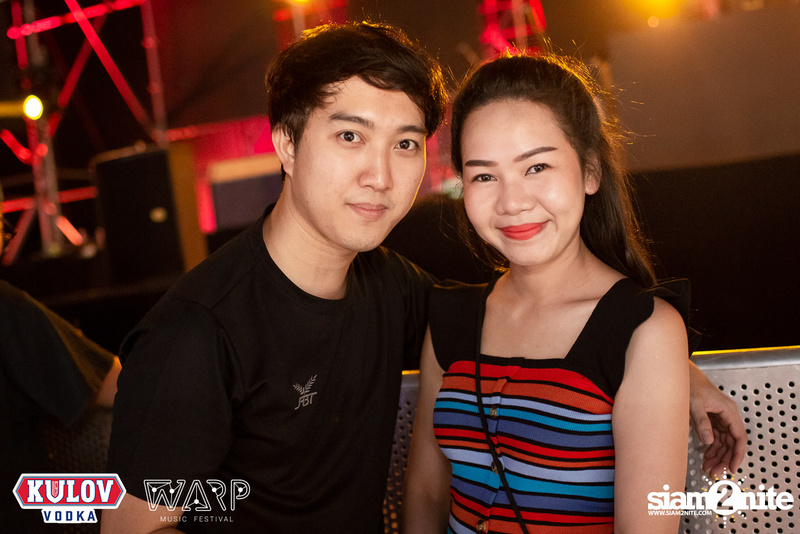 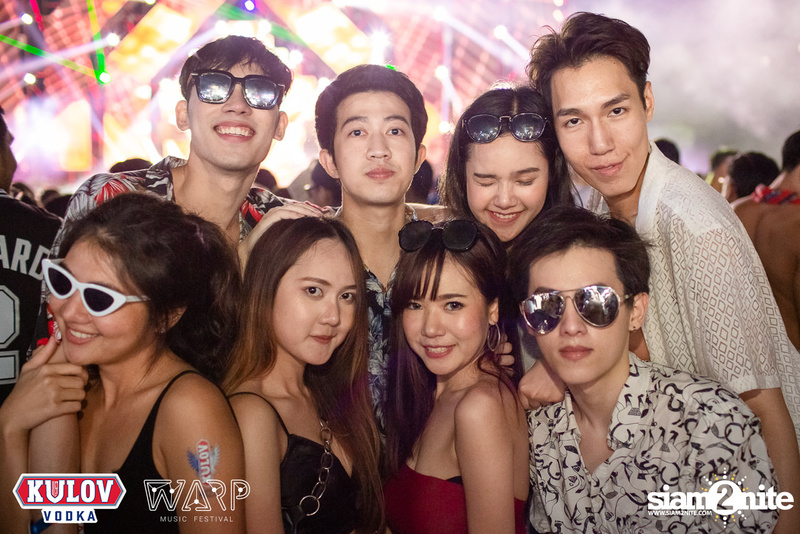 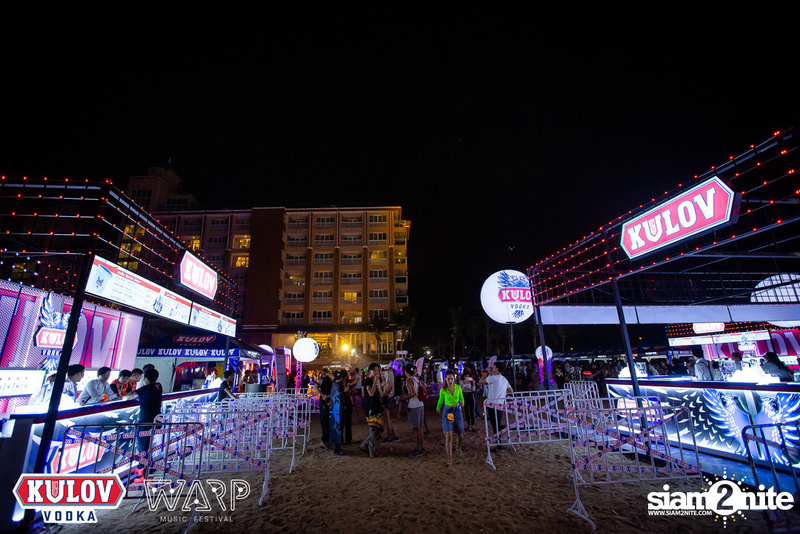 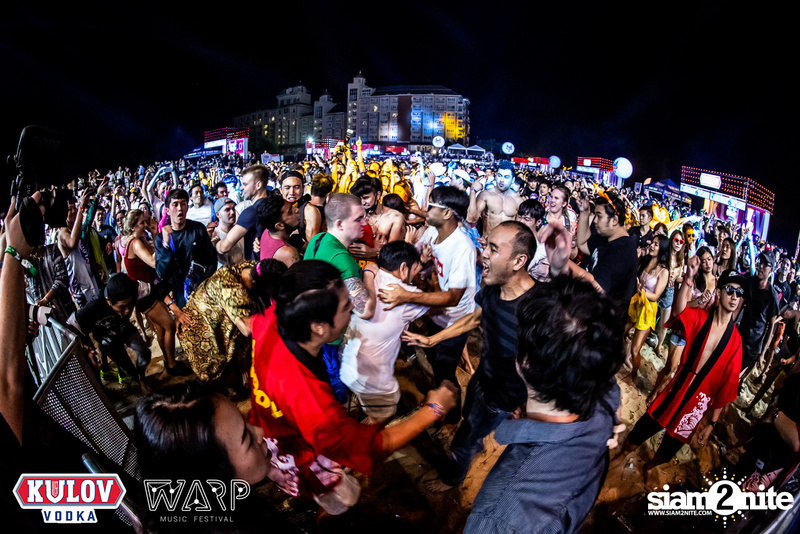 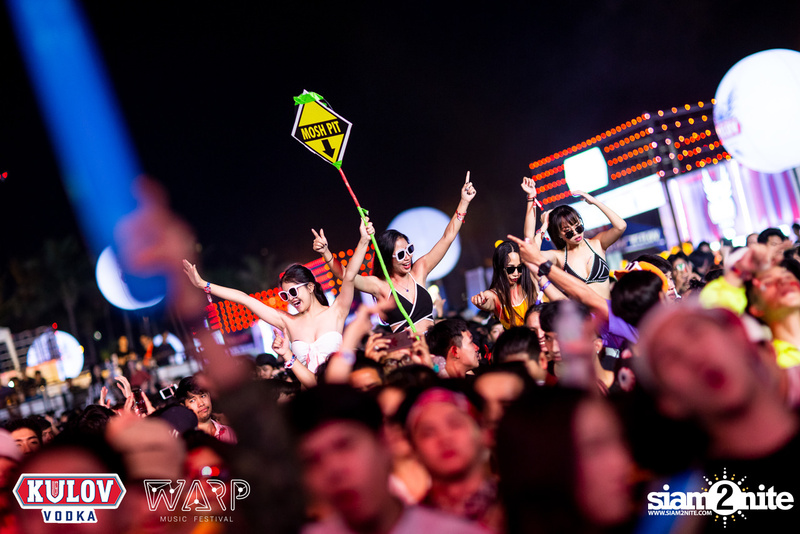 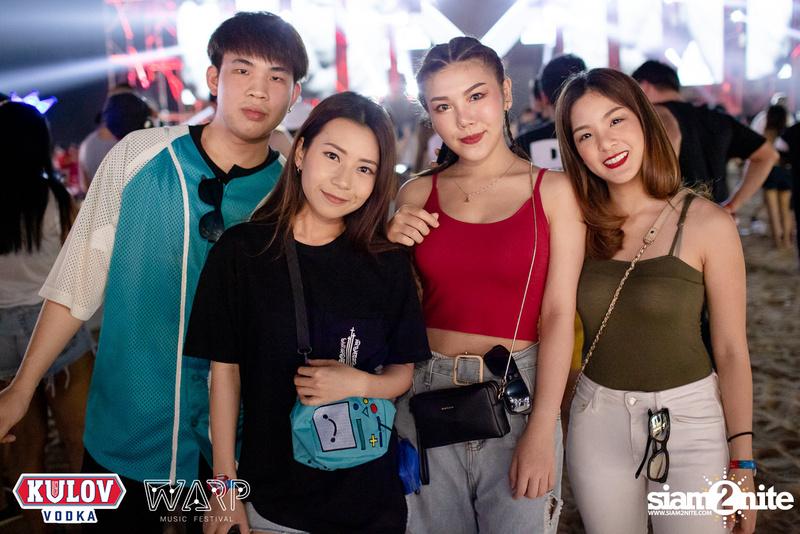 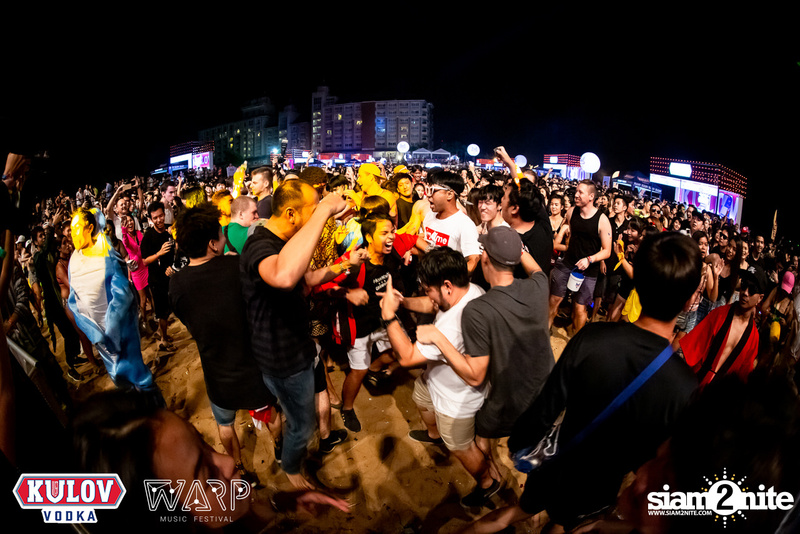 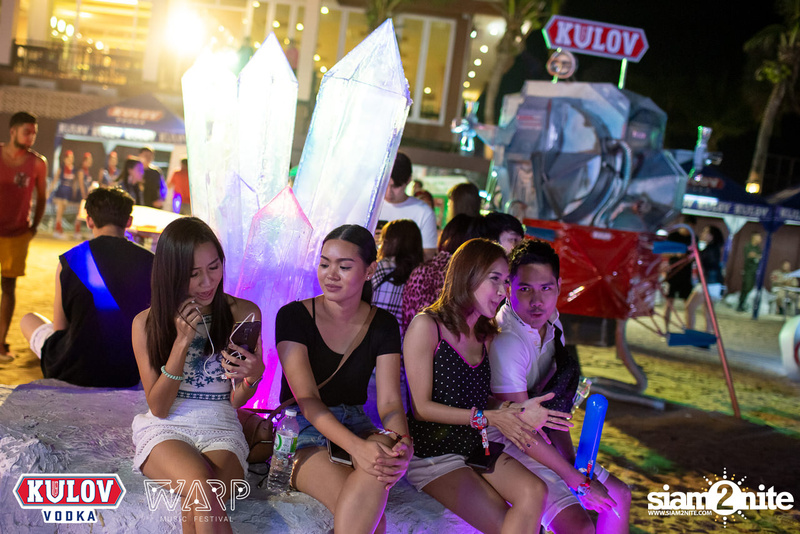 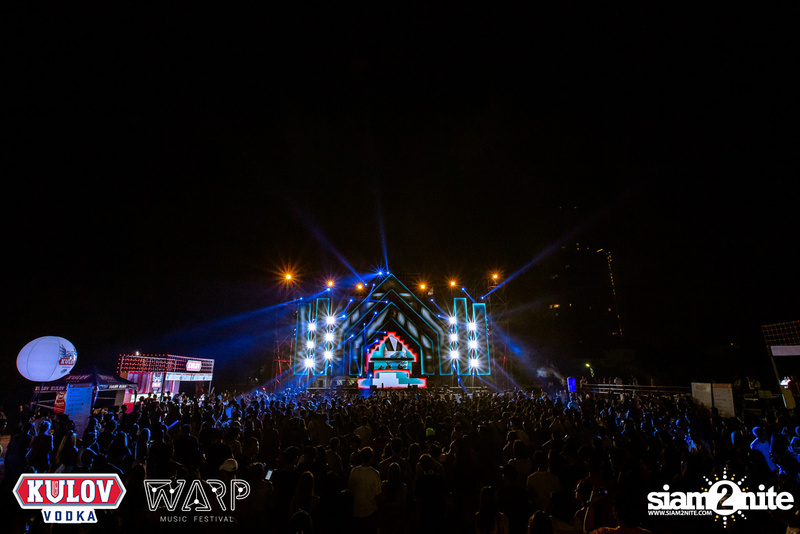 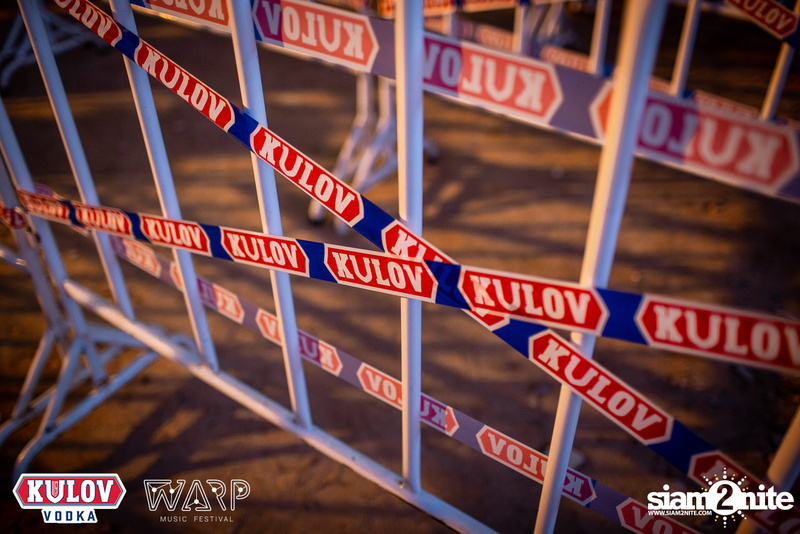 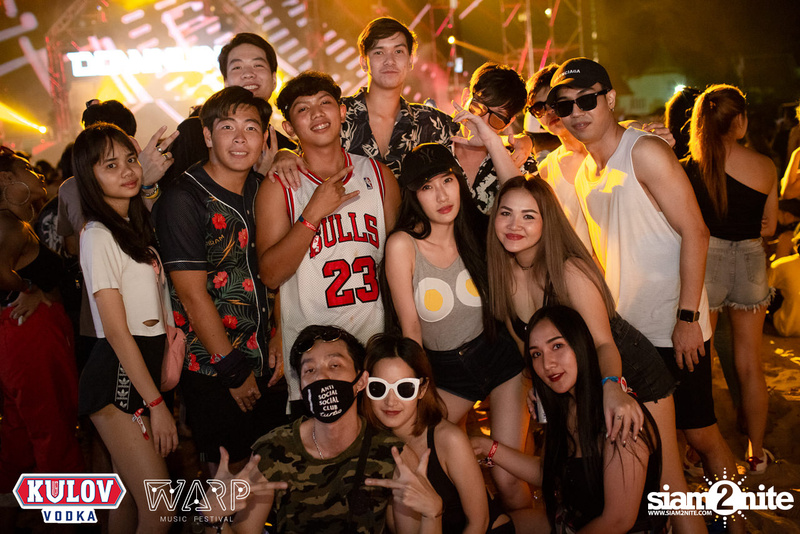 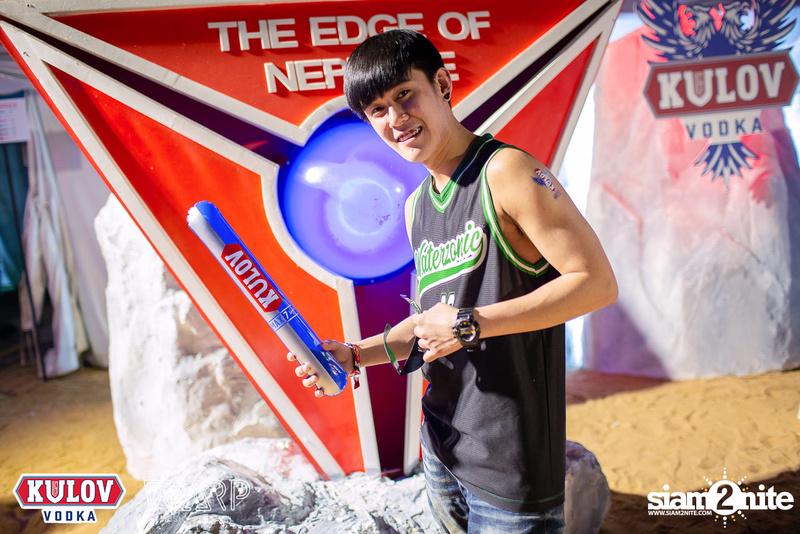 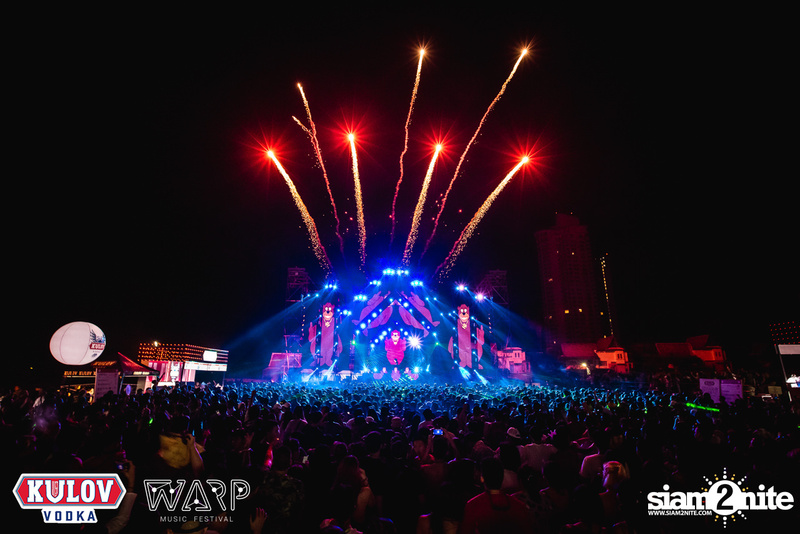 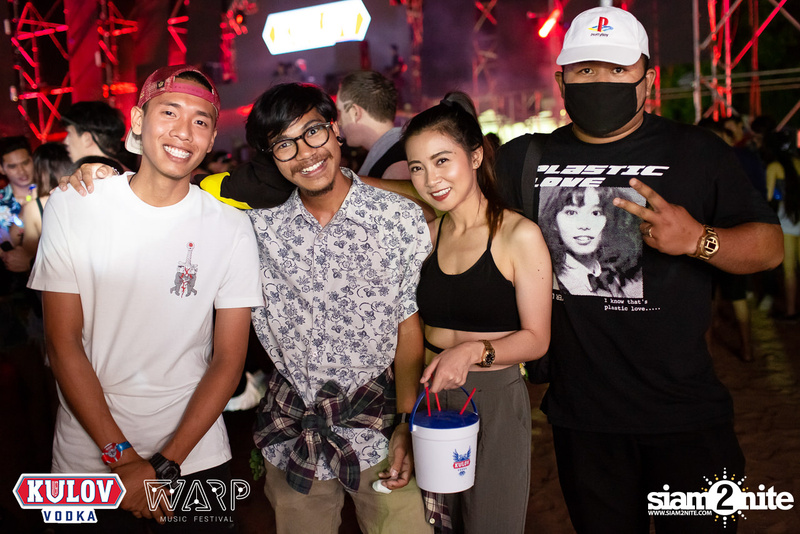 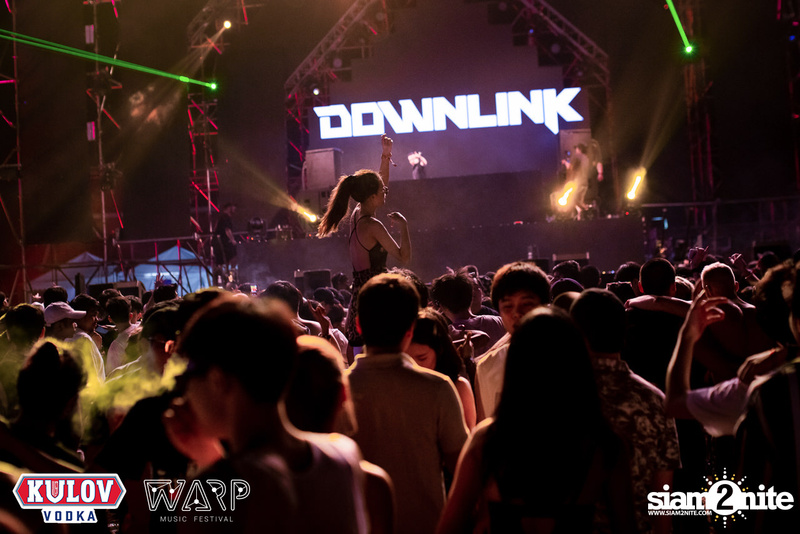 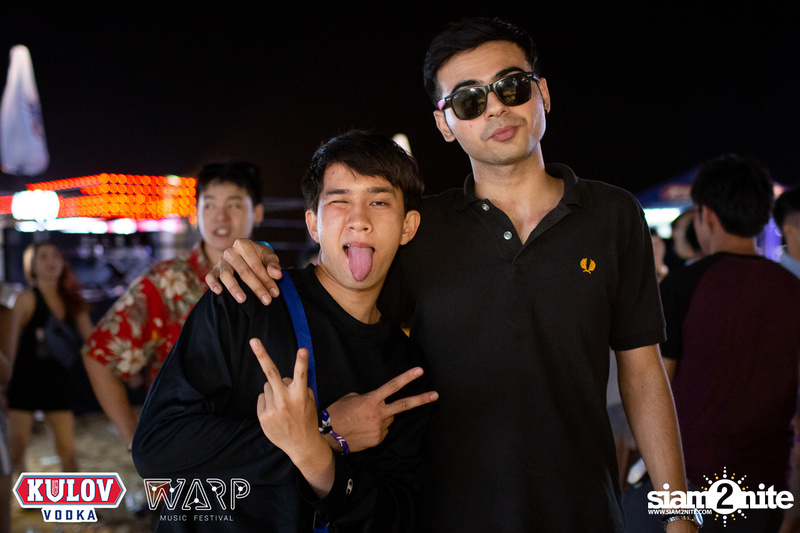 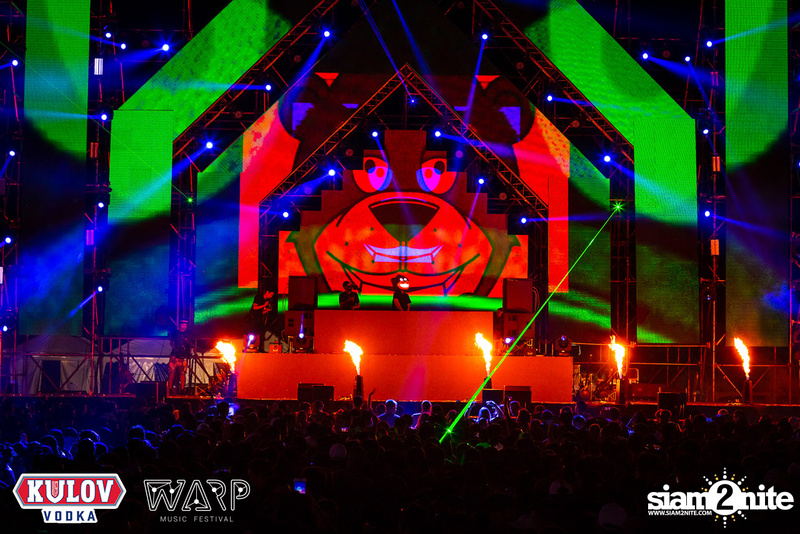 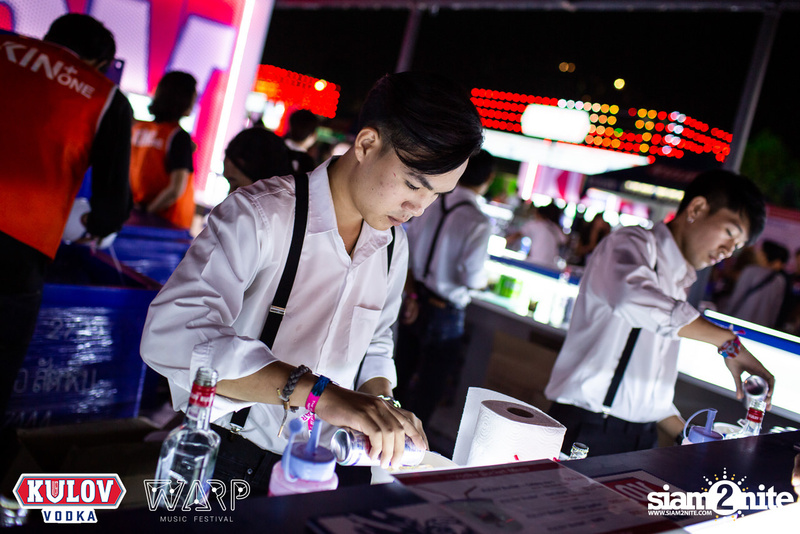 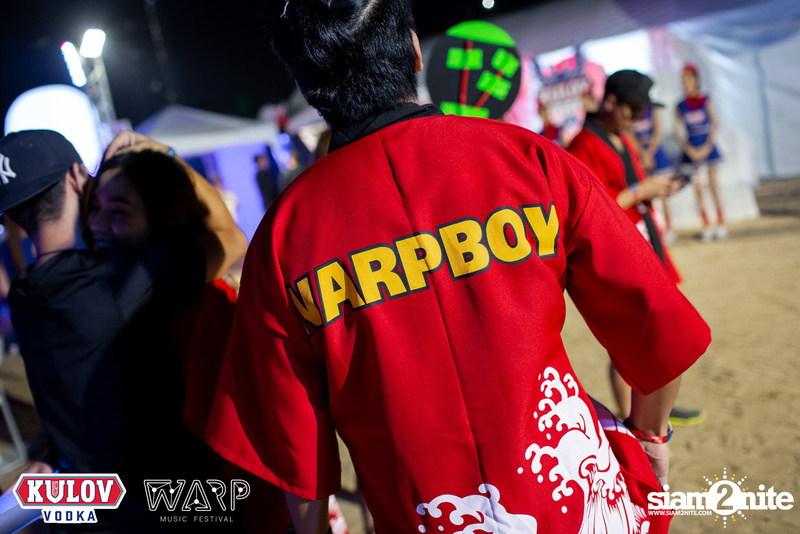 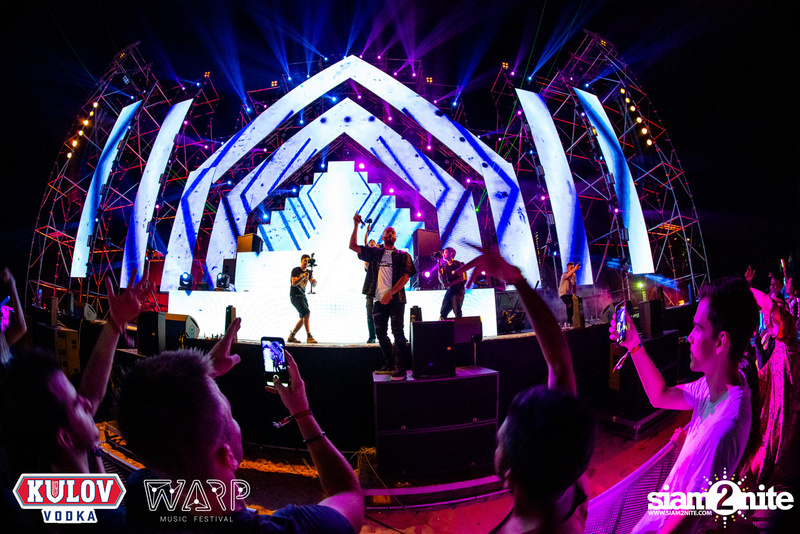 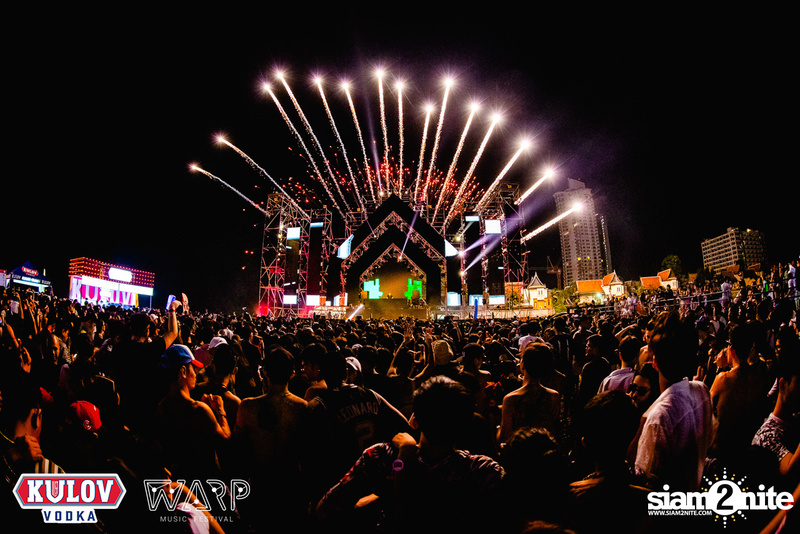 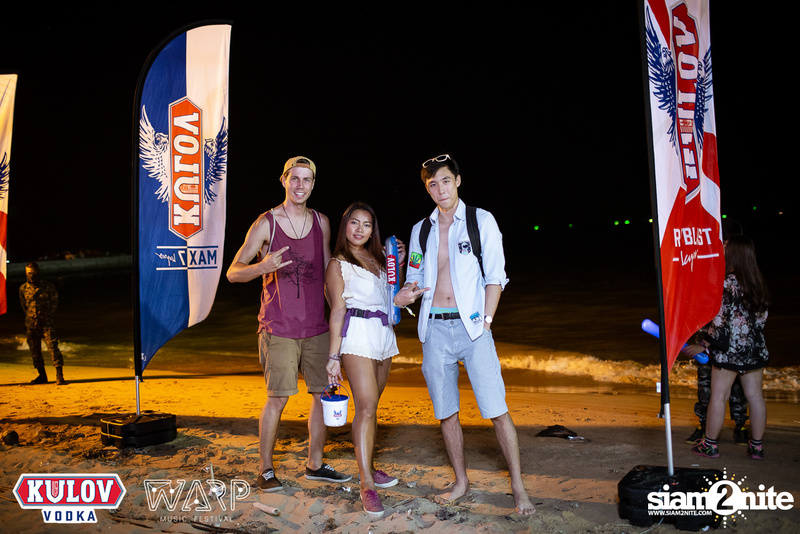 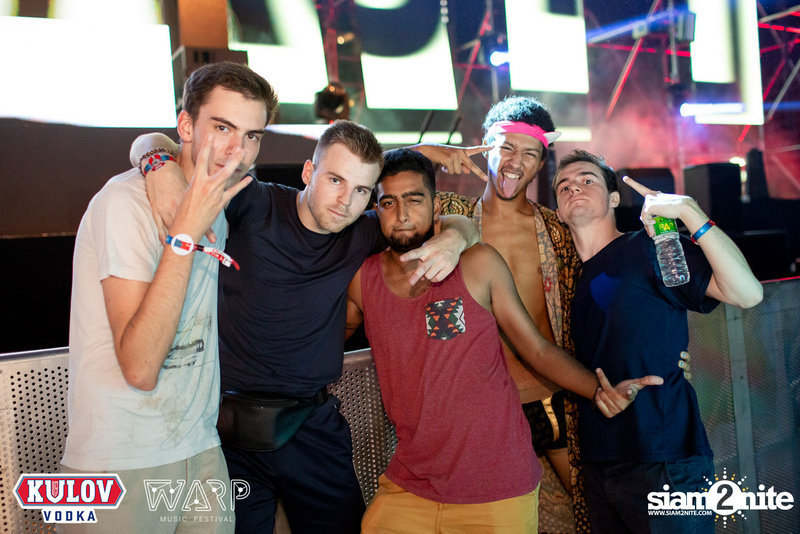 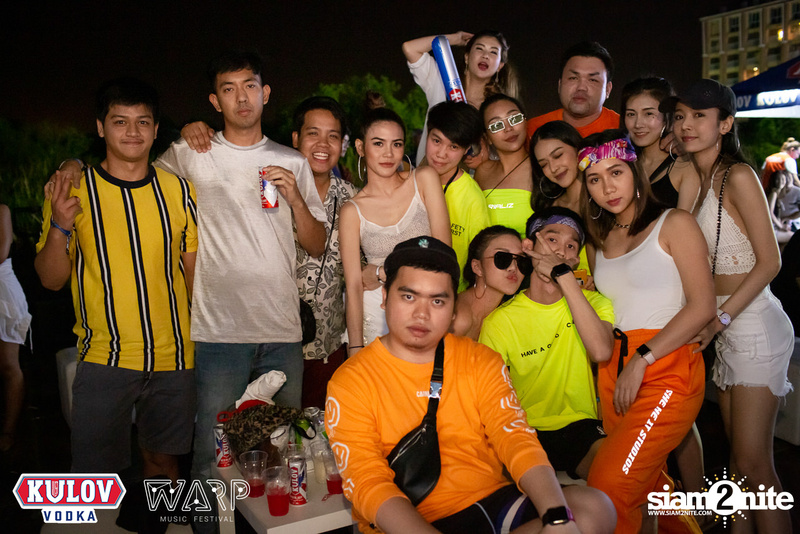 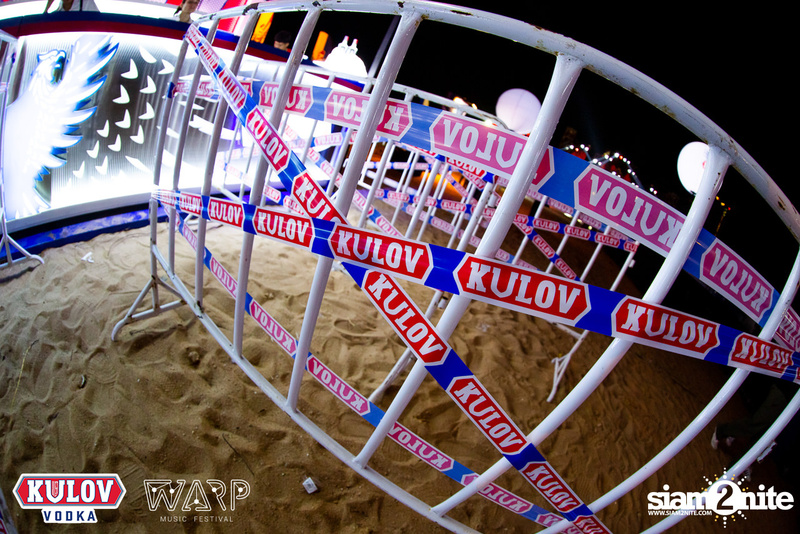 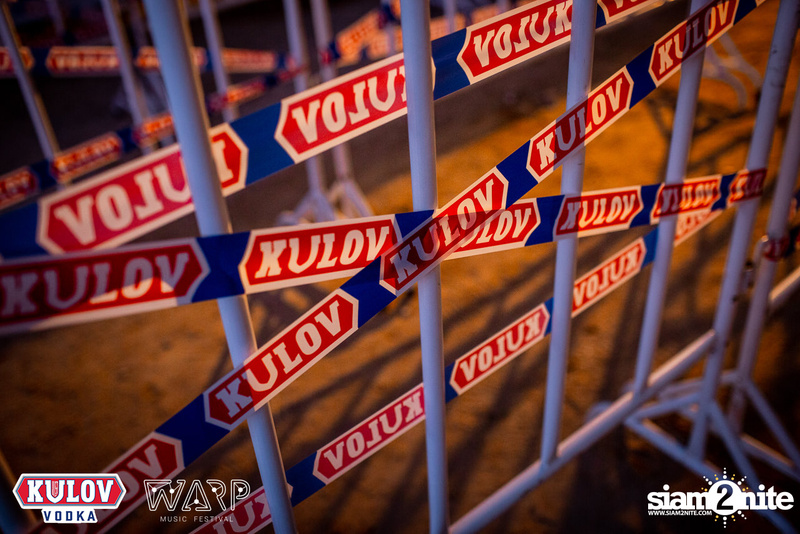 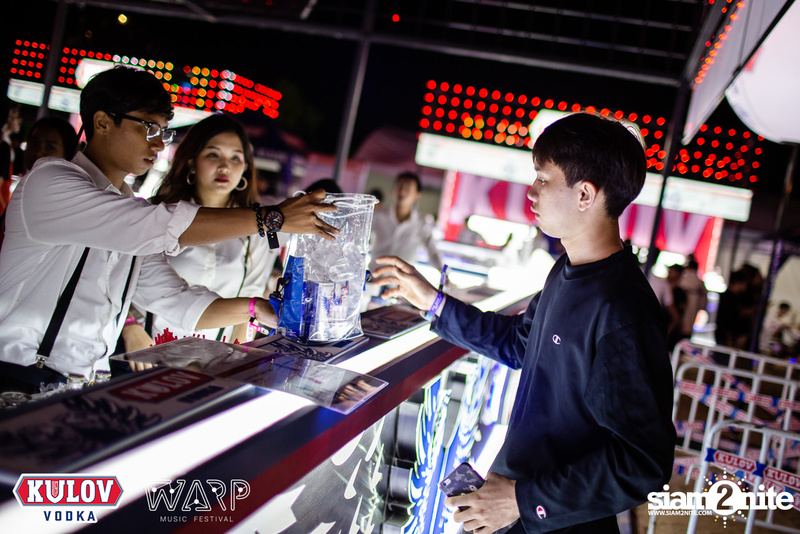 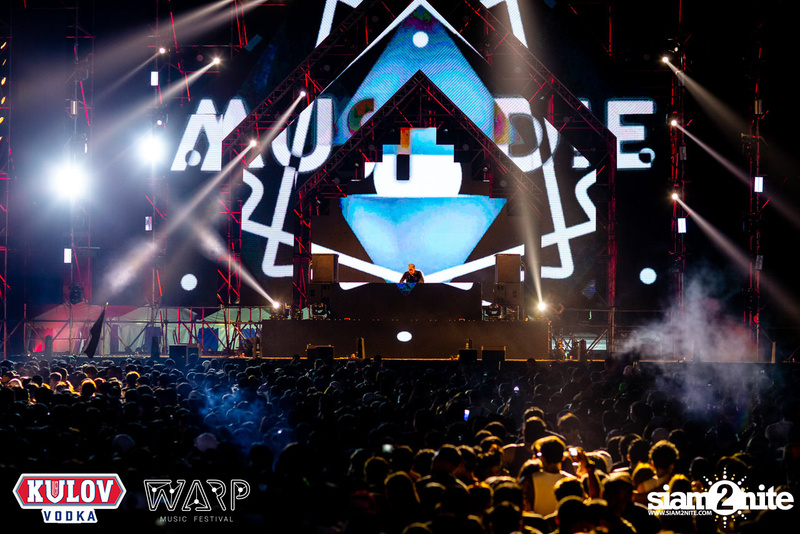 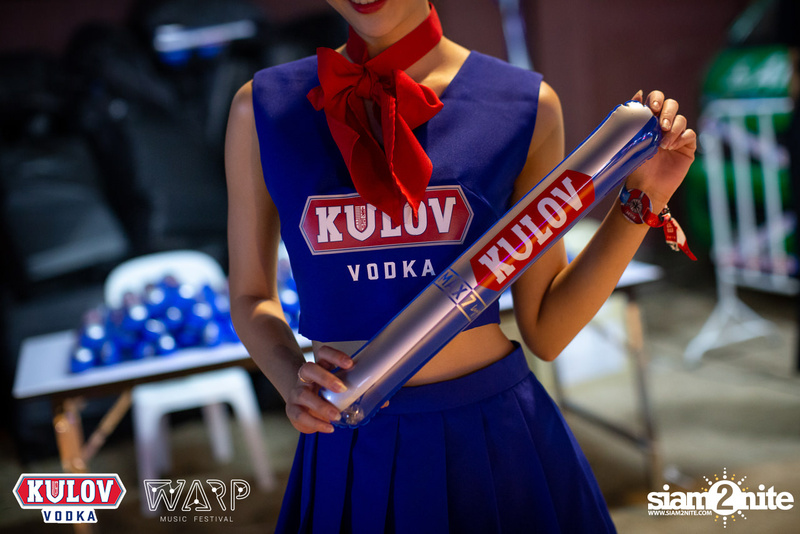 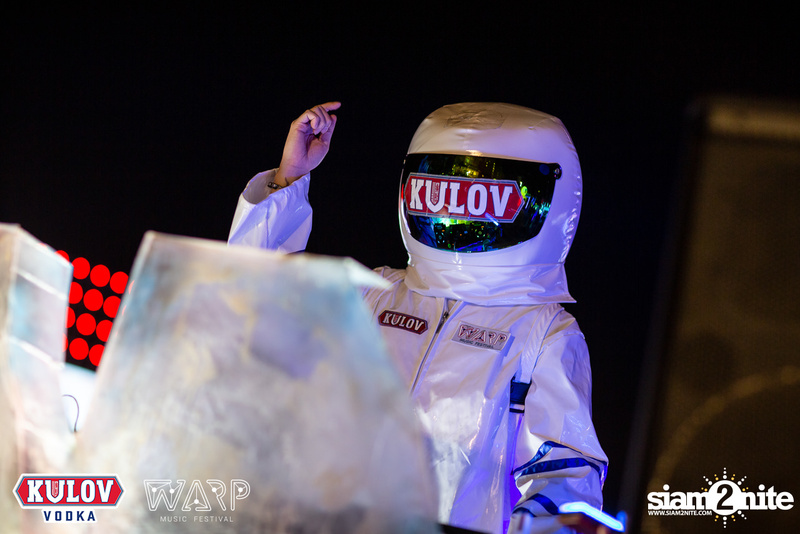 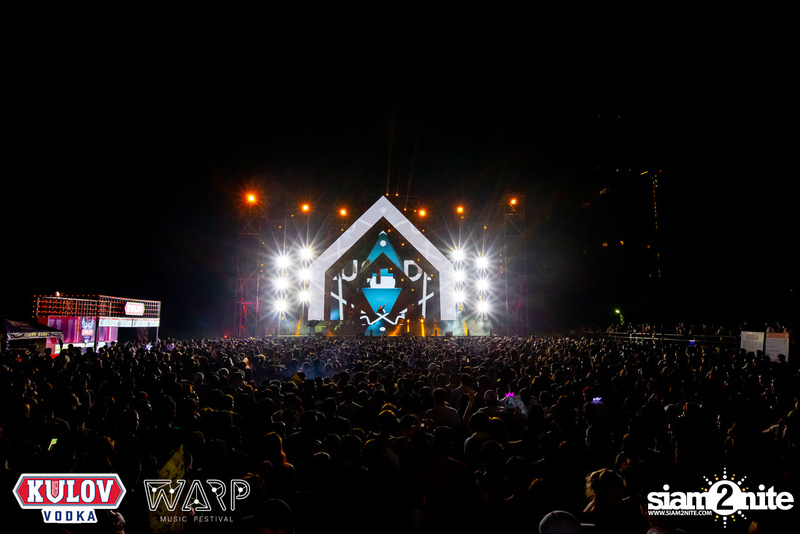 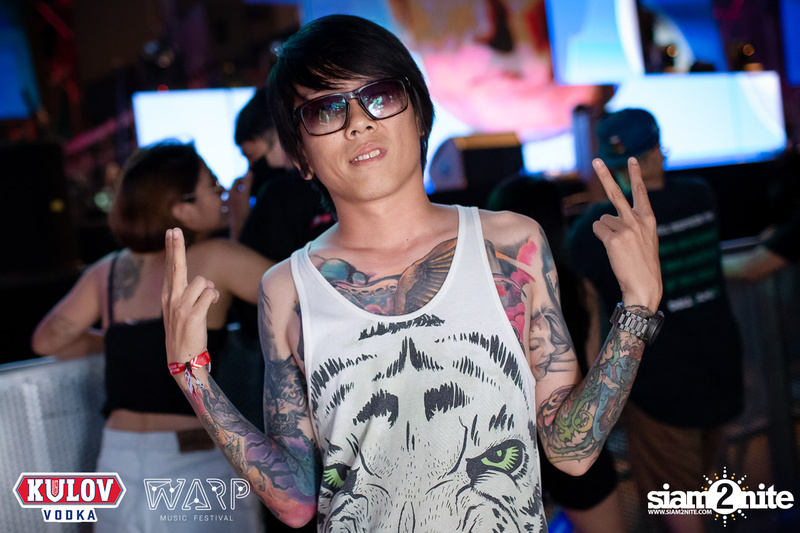 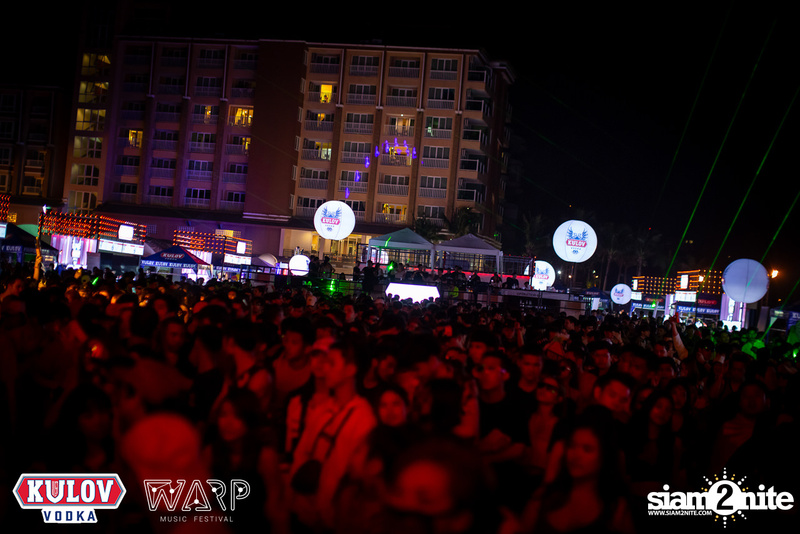 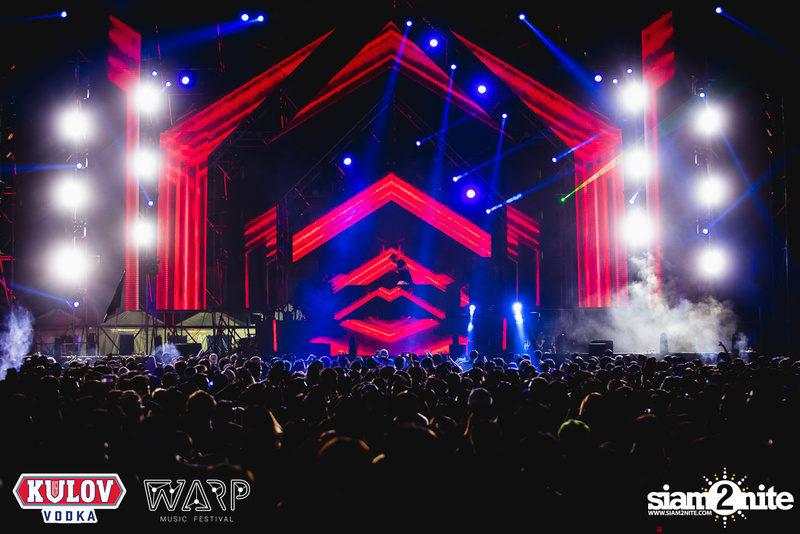 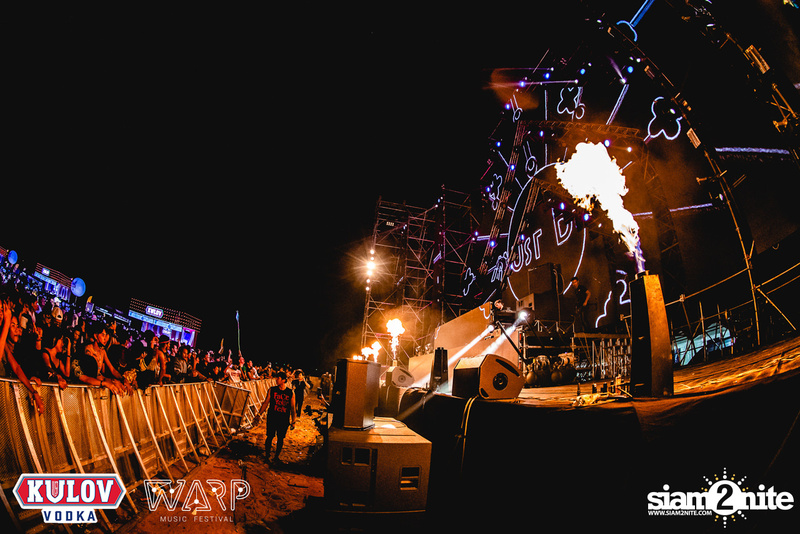 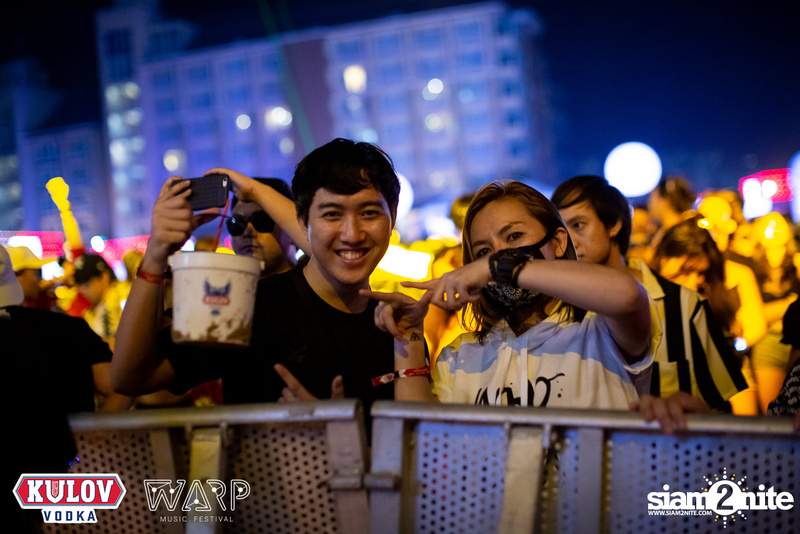 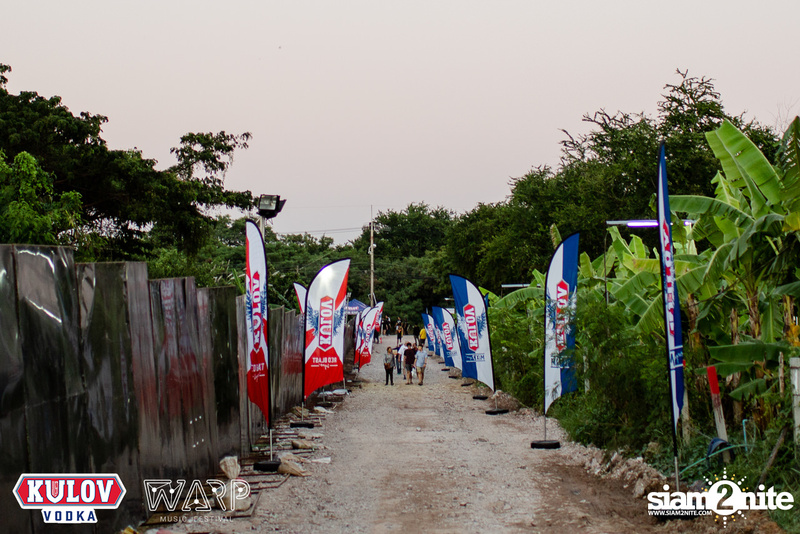 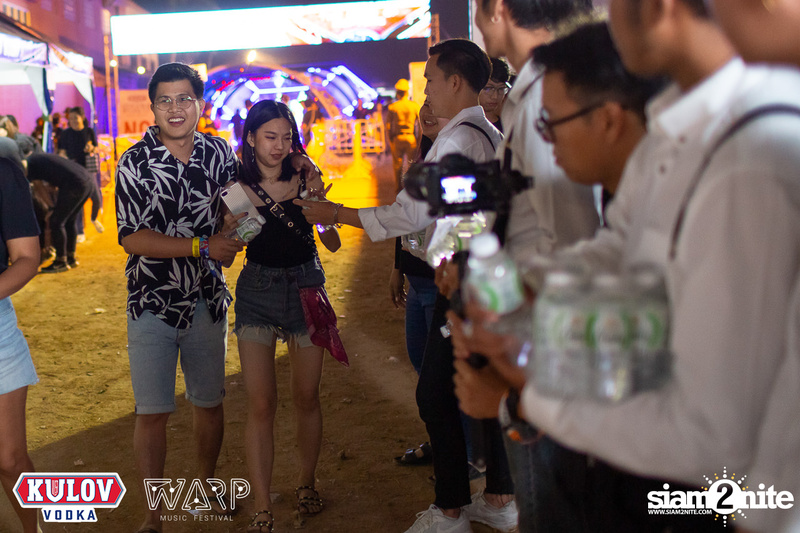 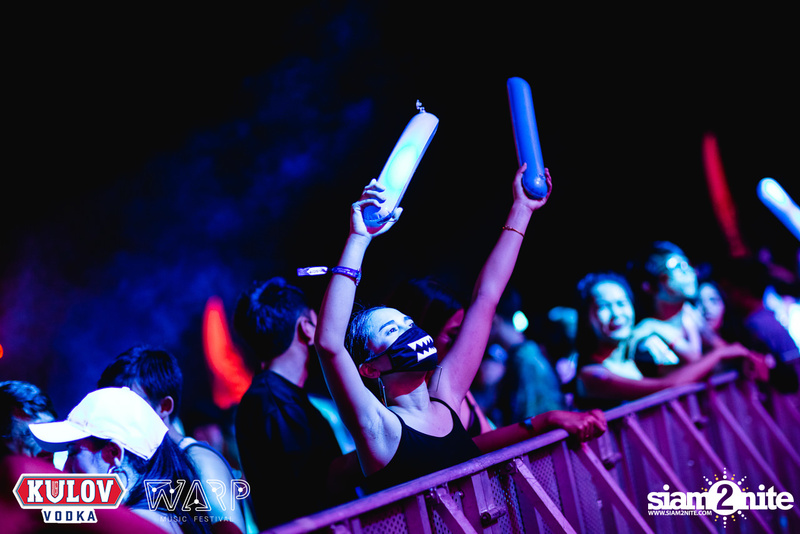 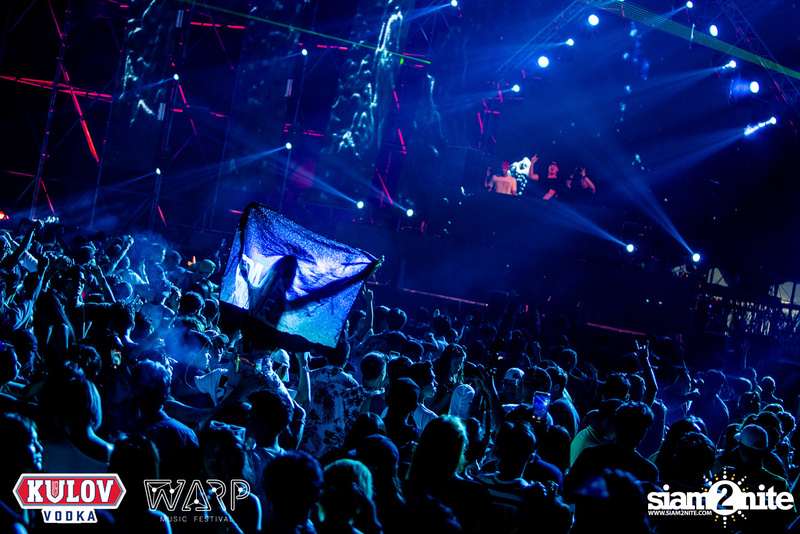 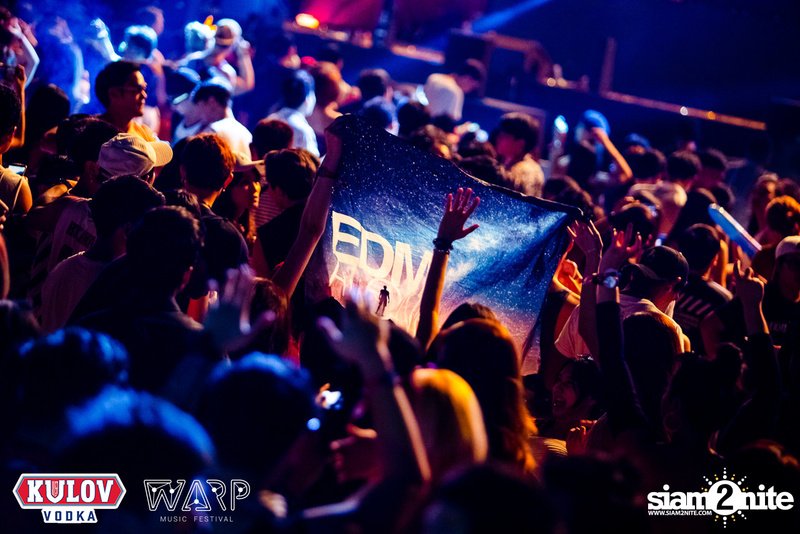 WARP is Thailand's first ever Beach EDM Festival. 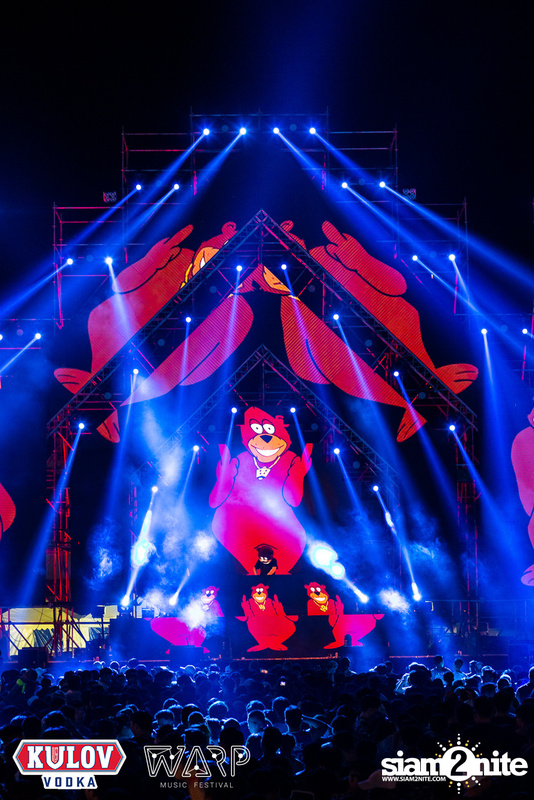 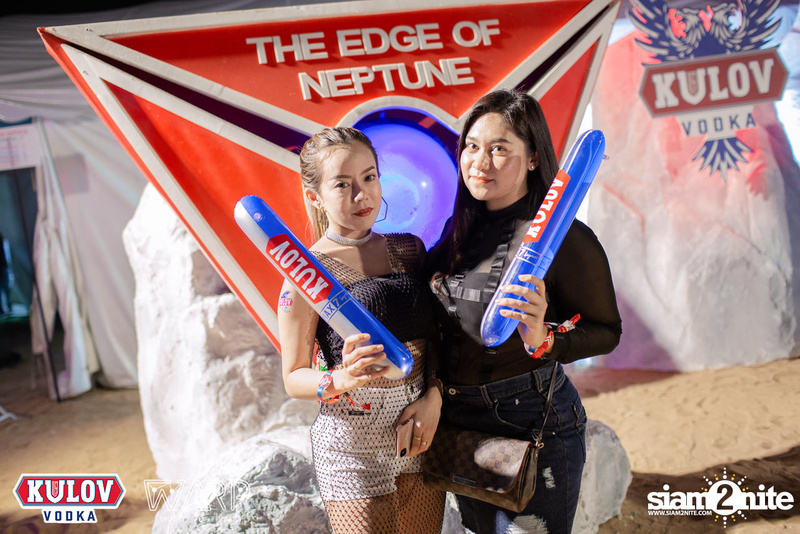 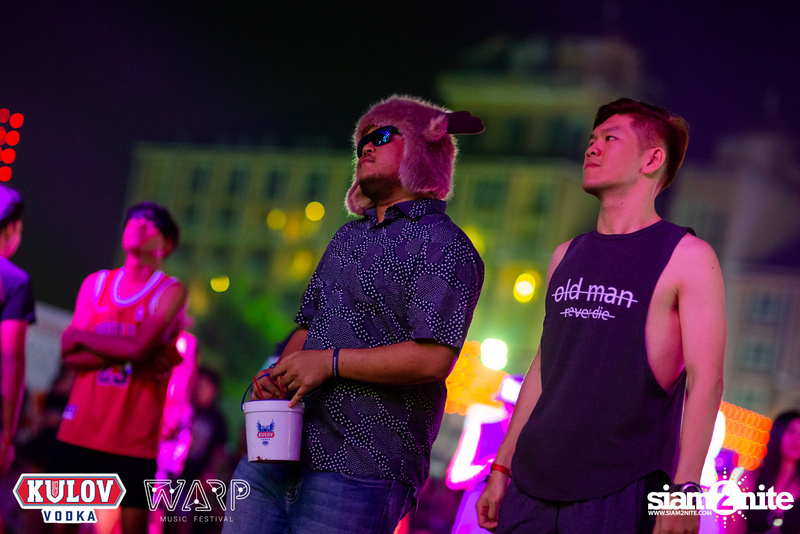 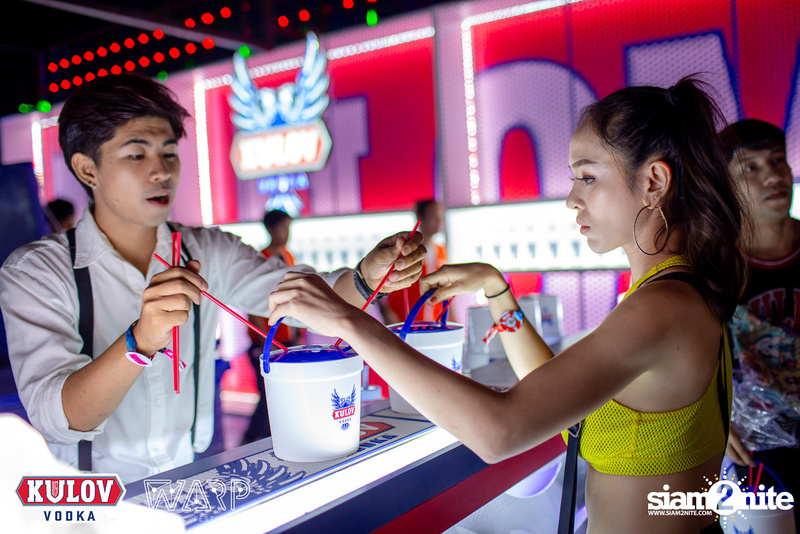 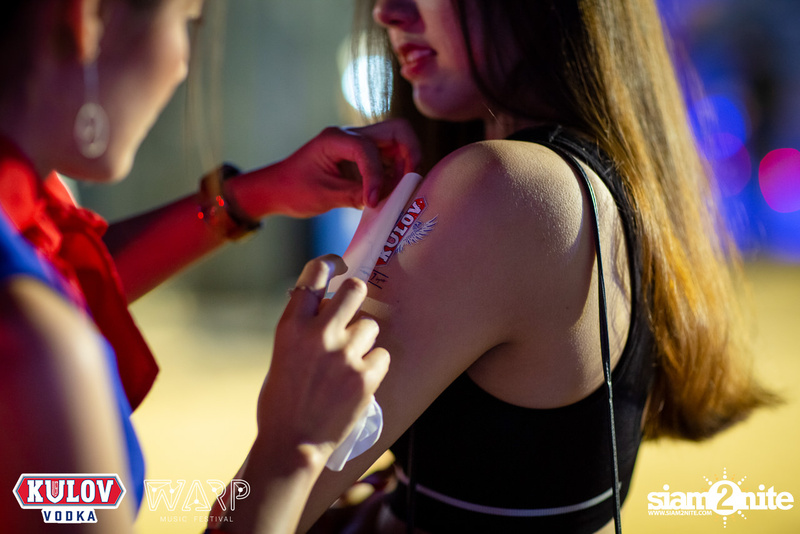 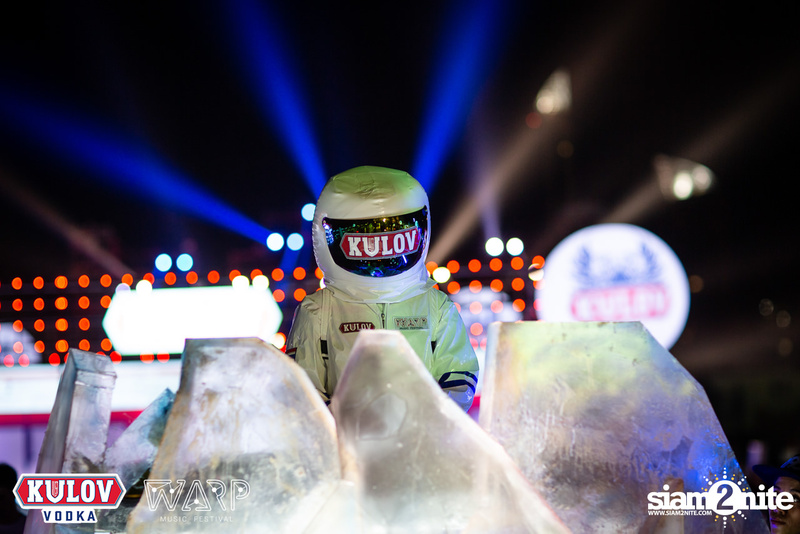 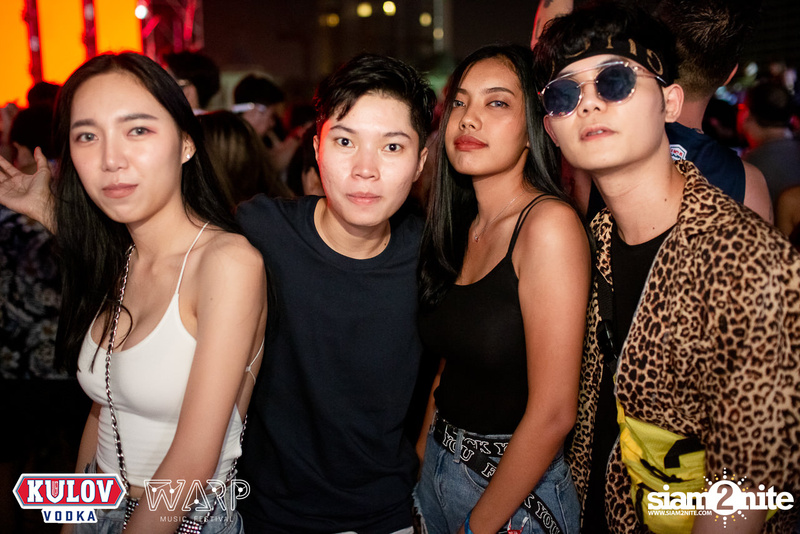 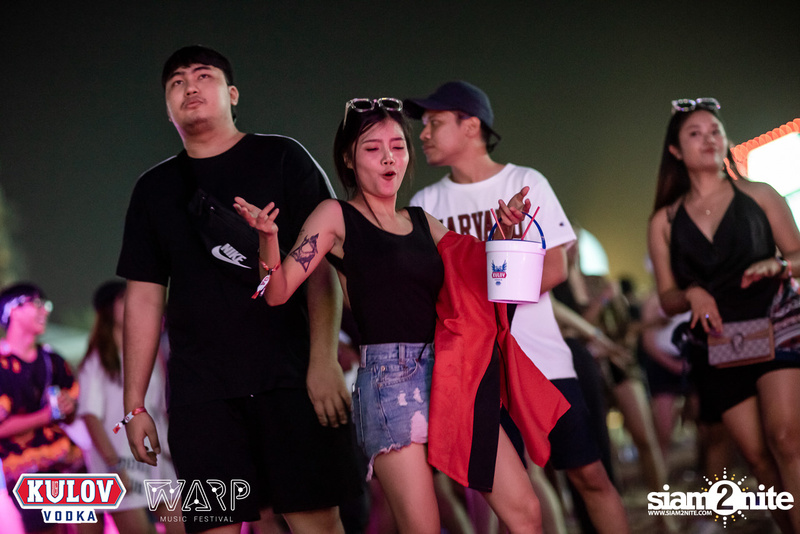 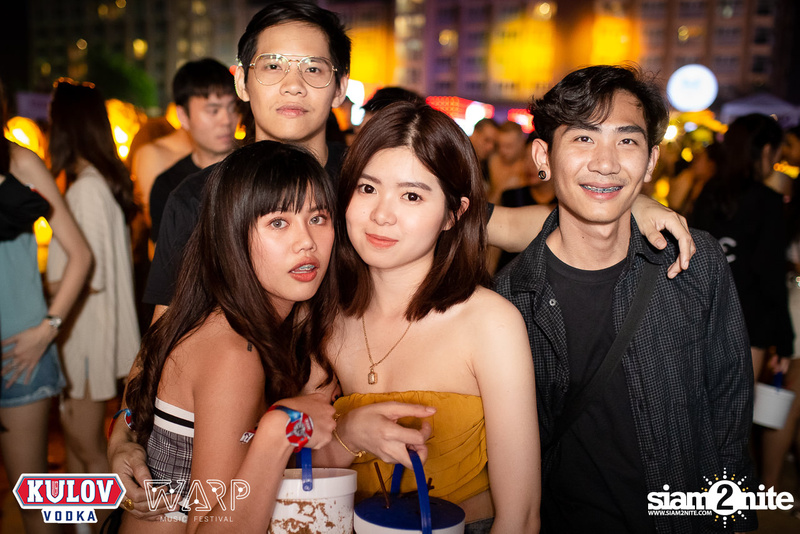 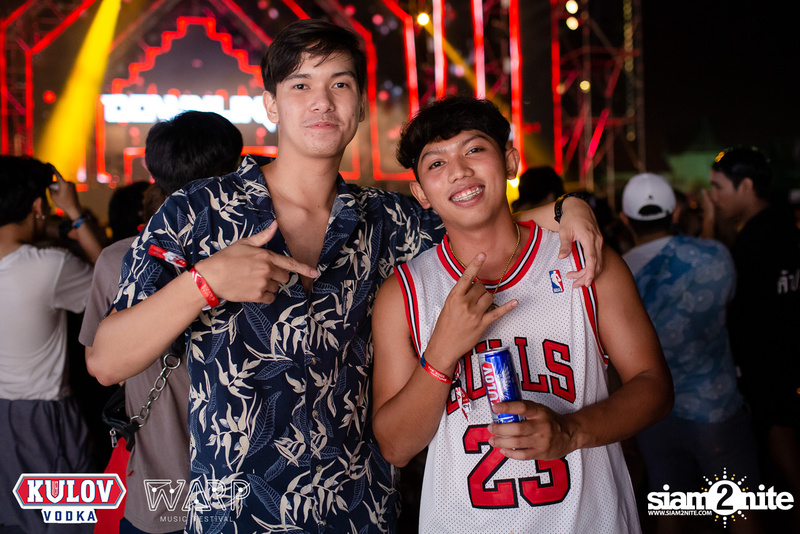 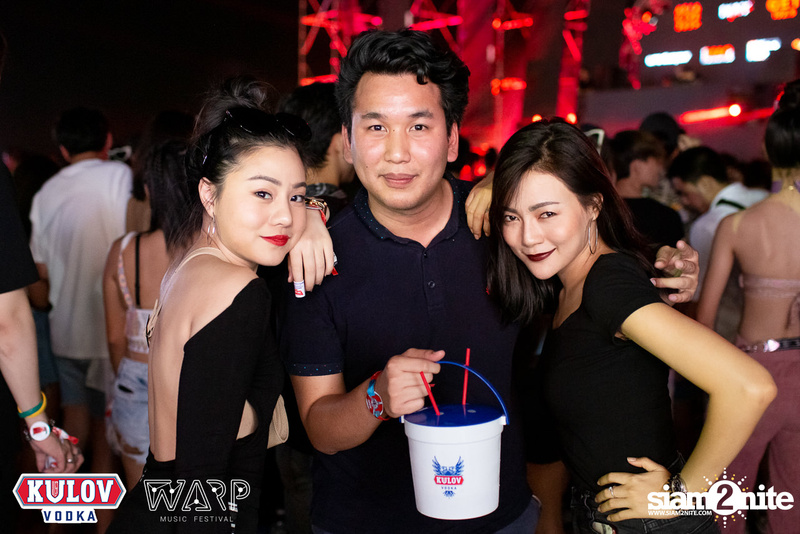 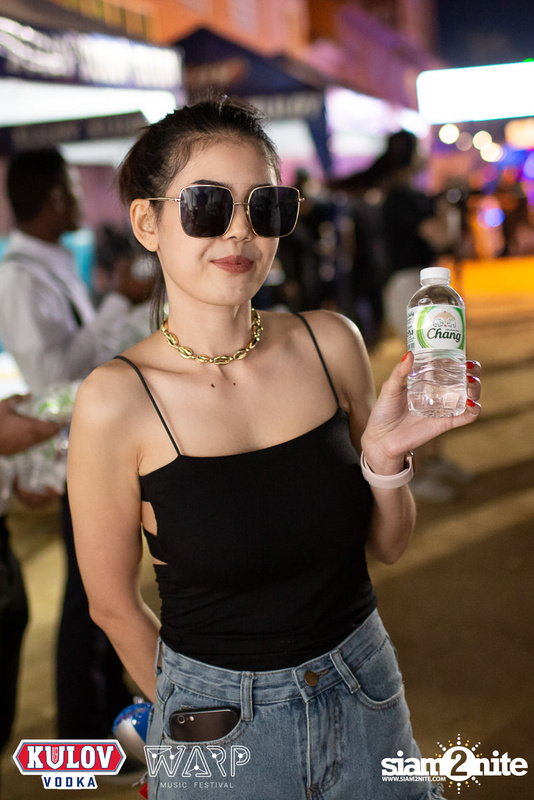 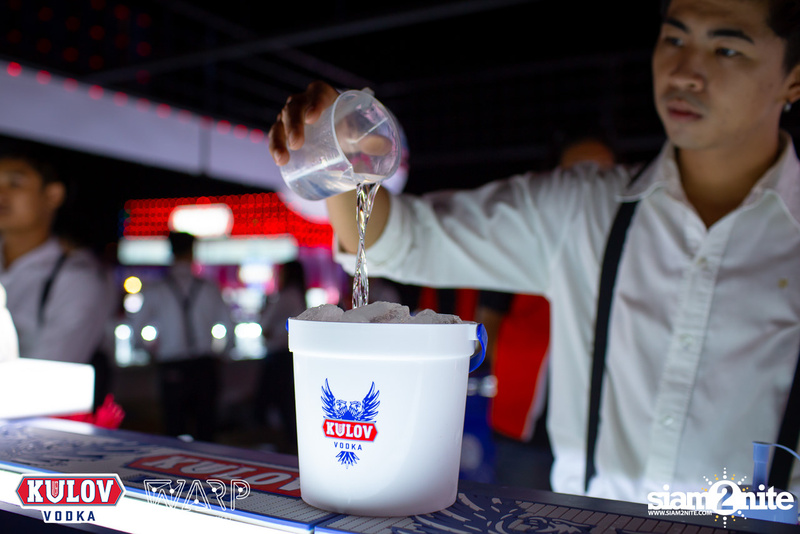 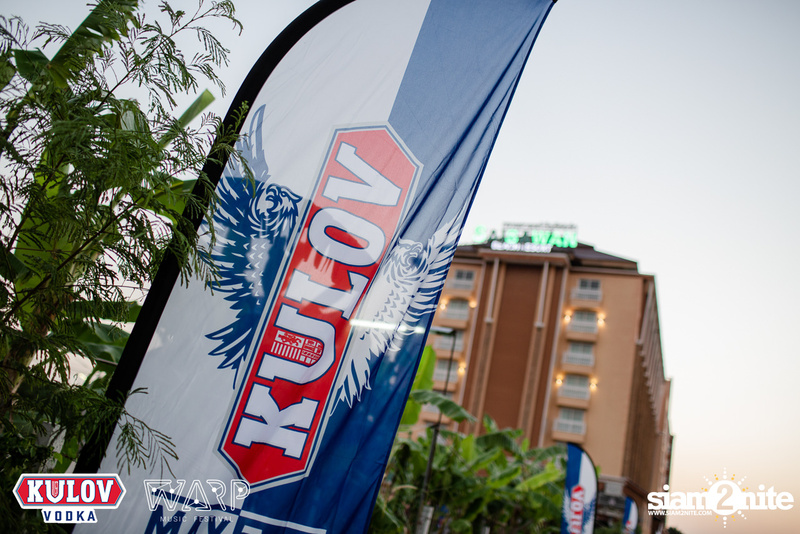 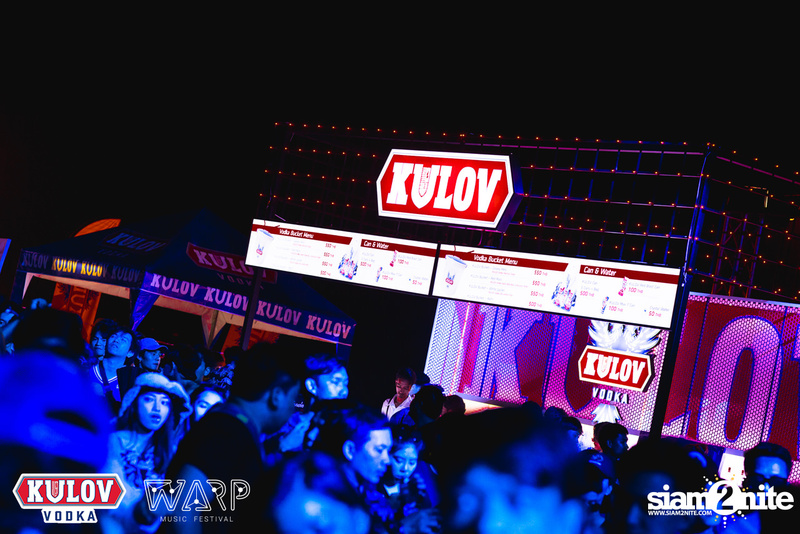 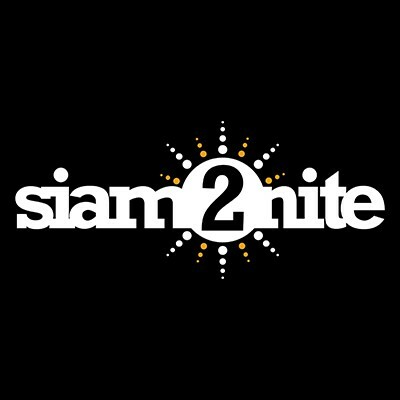 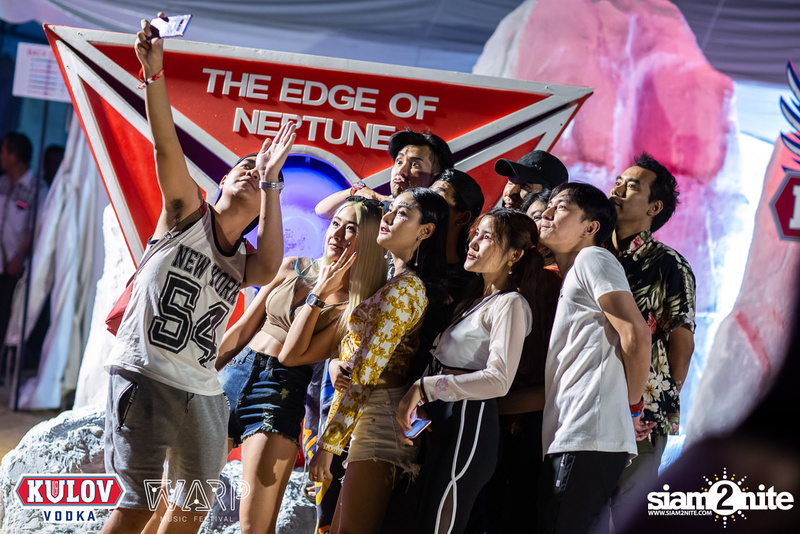 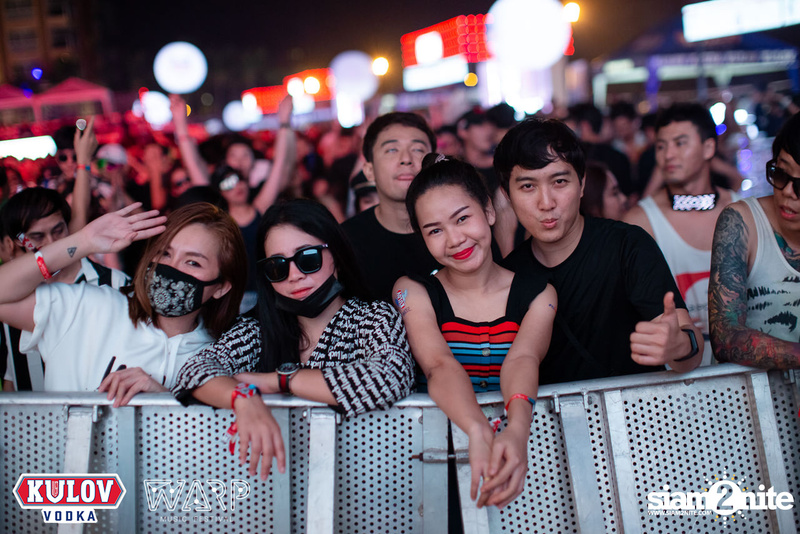 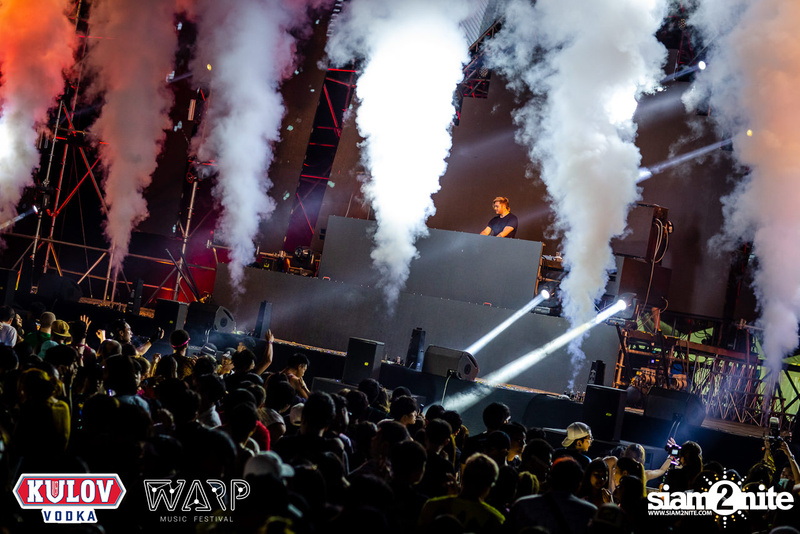 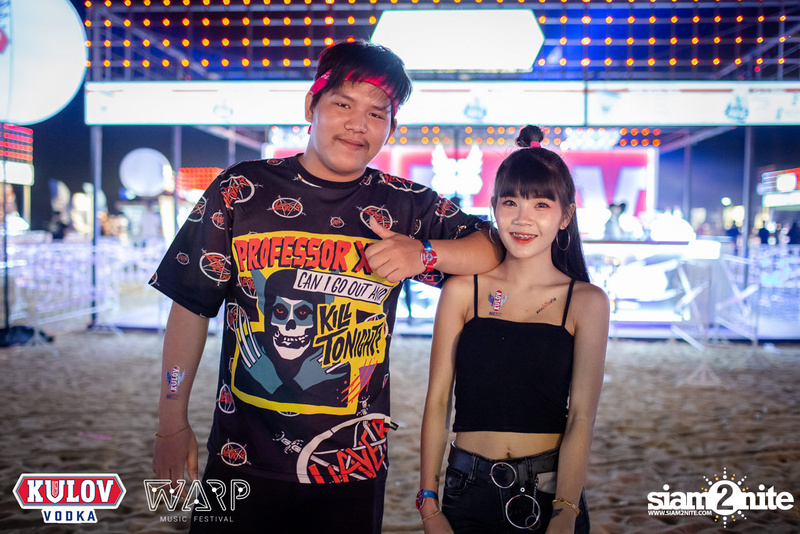 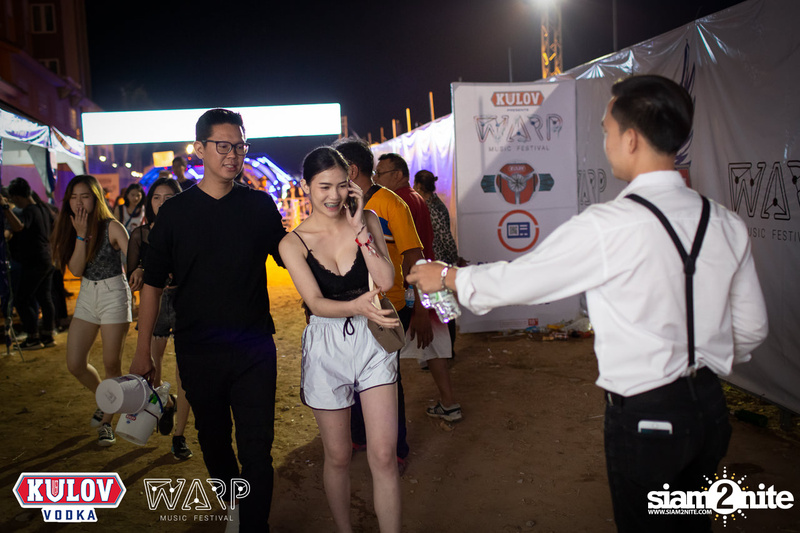 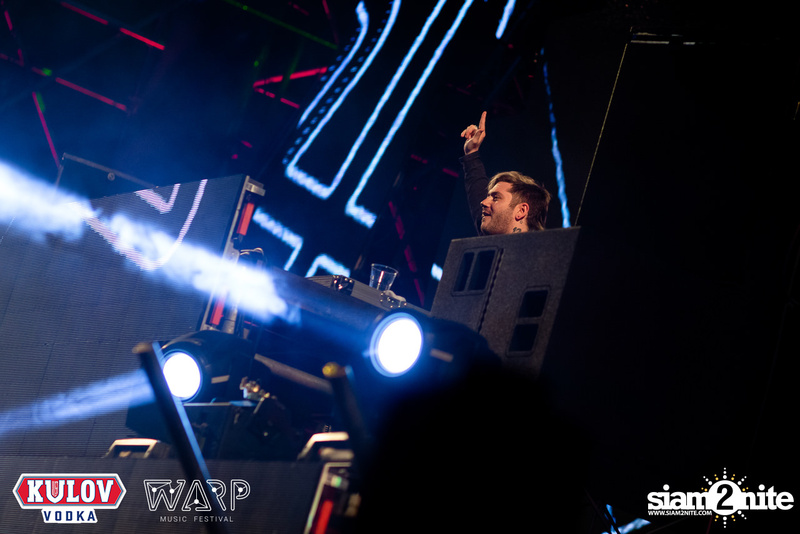 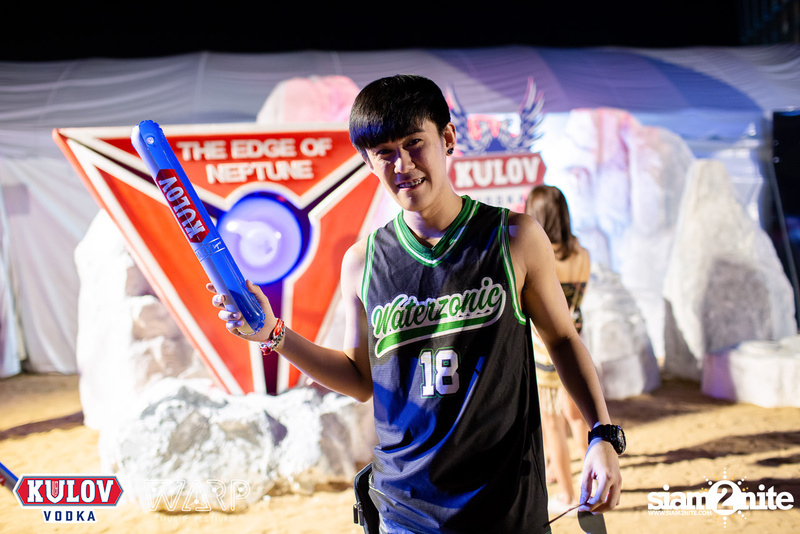 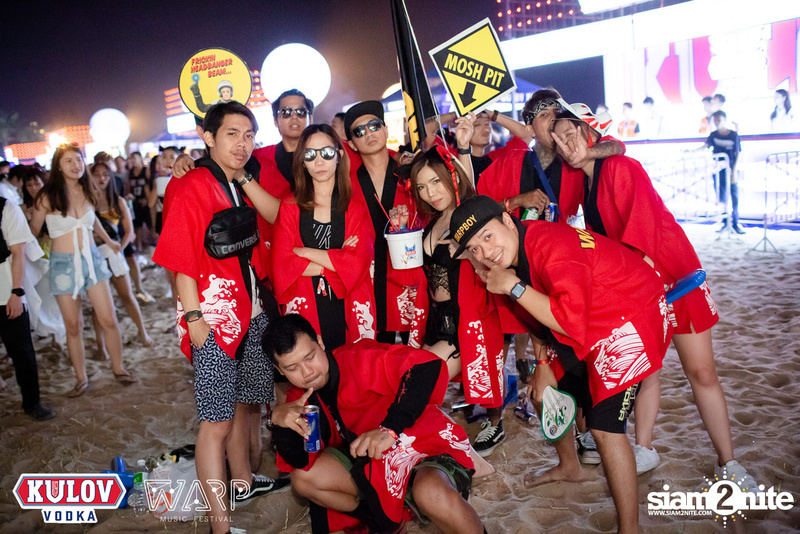 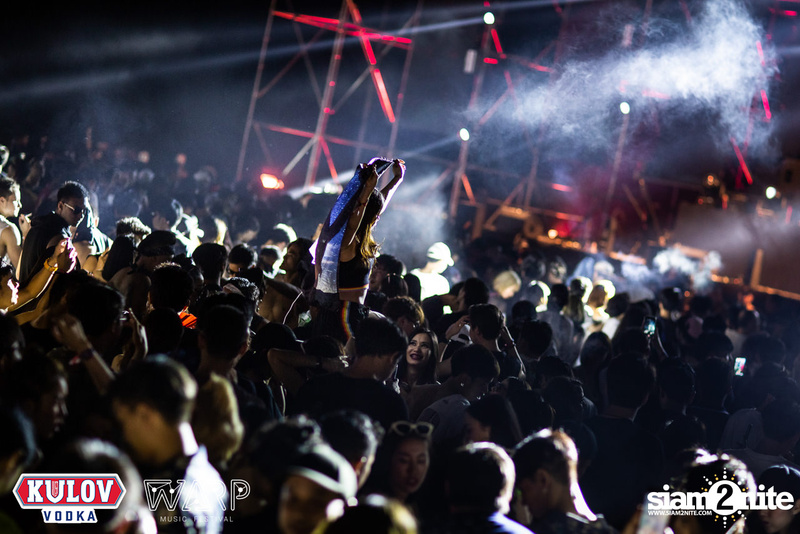 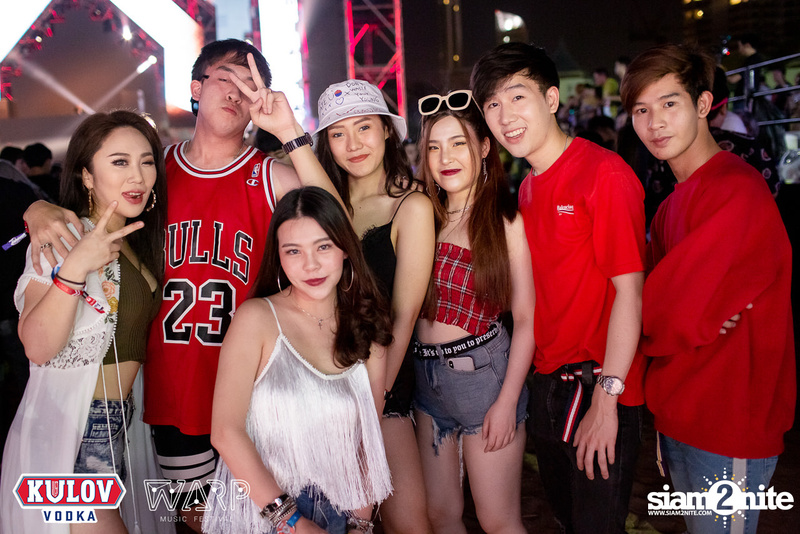 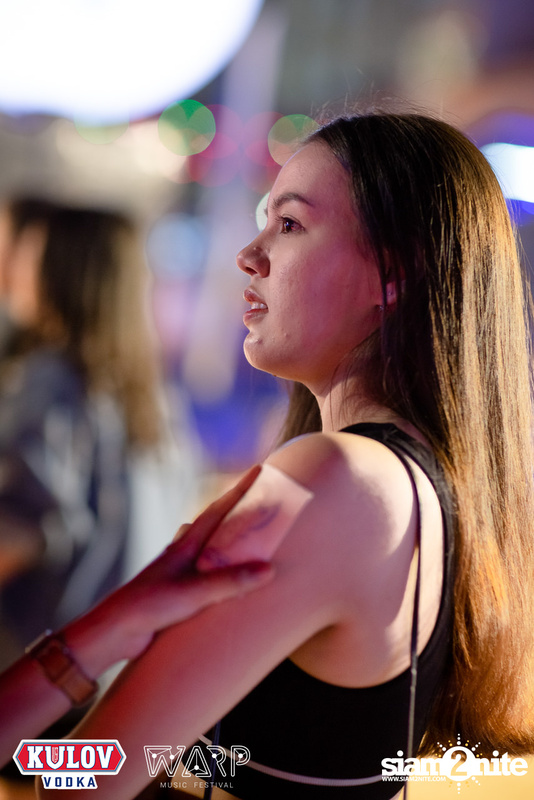 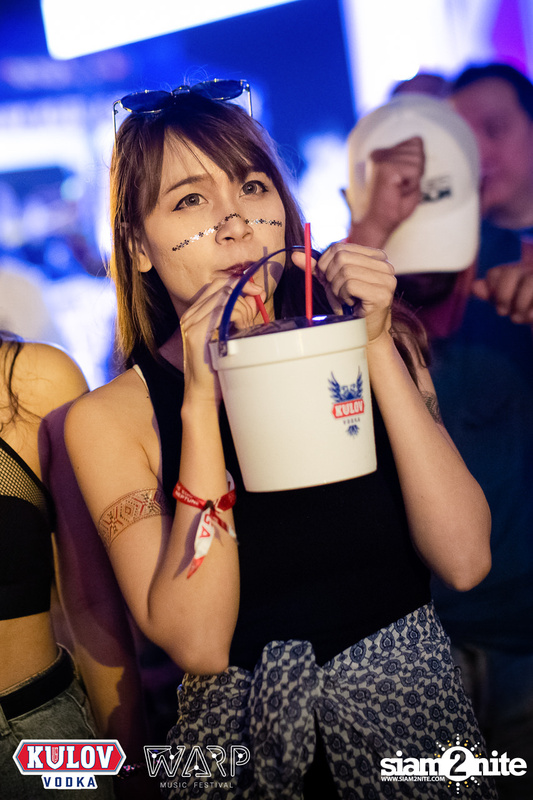 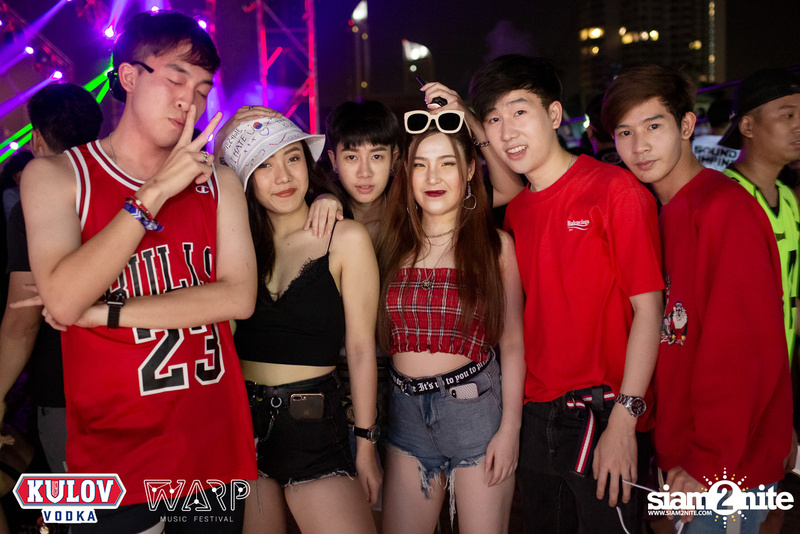 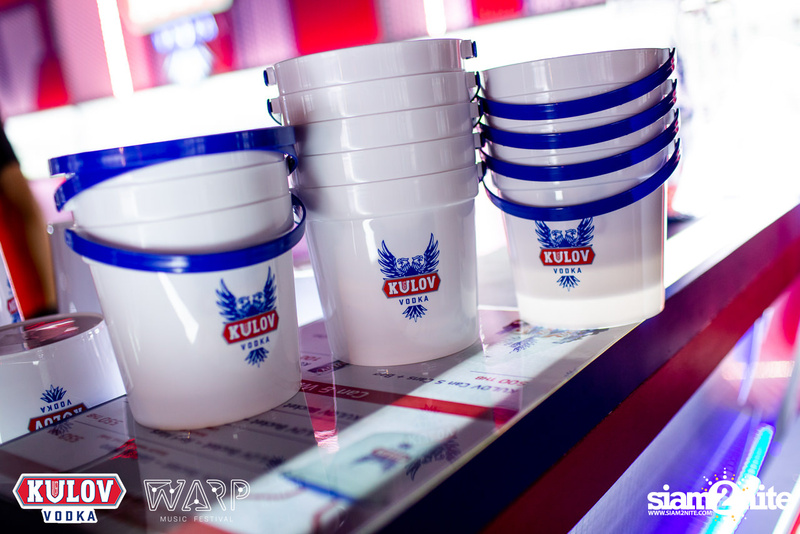 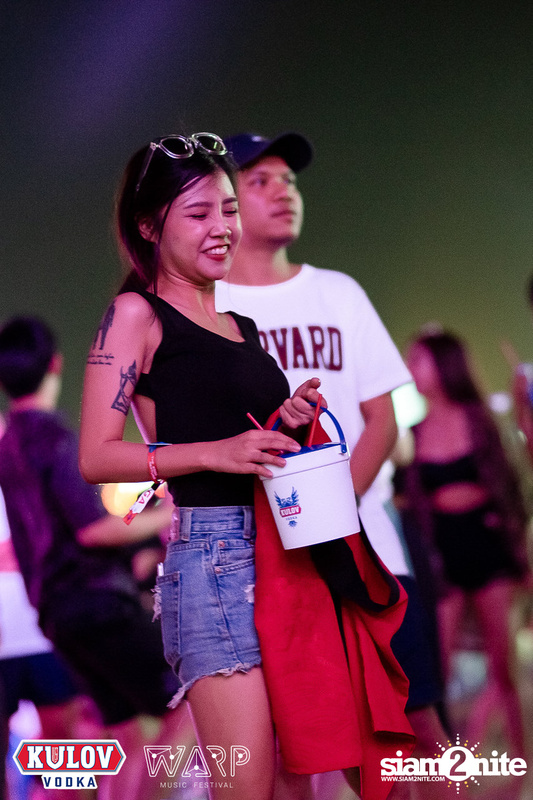 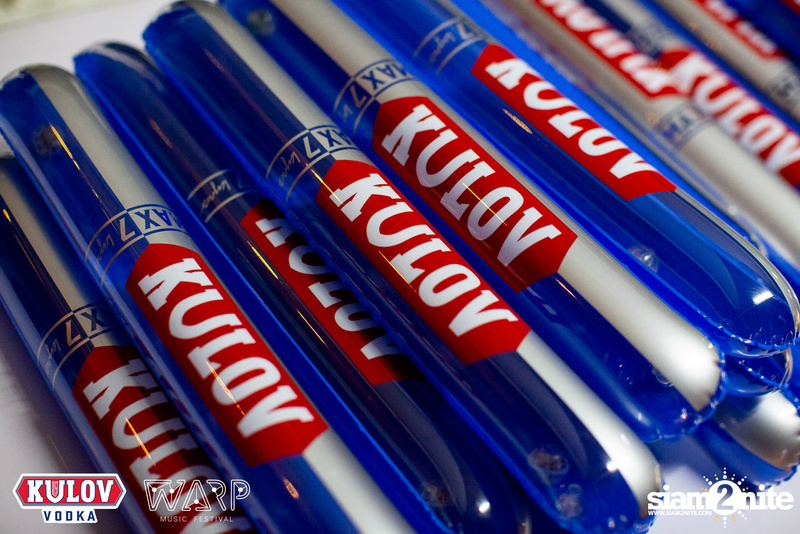 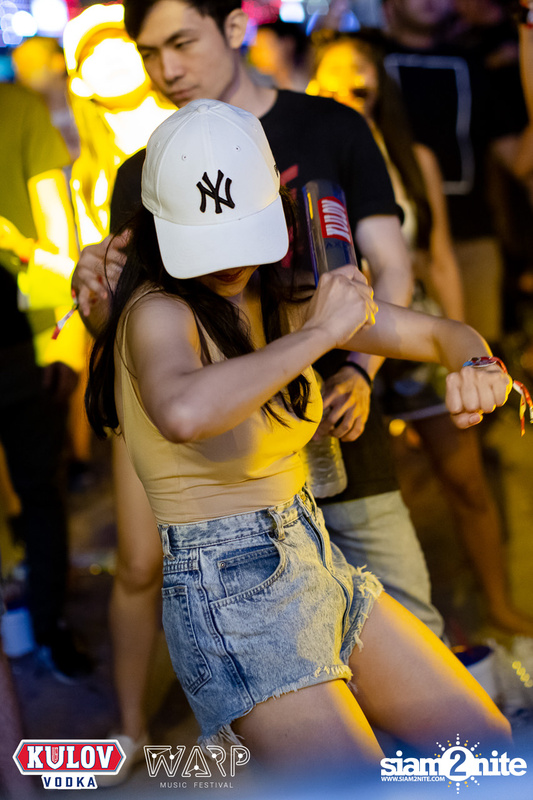 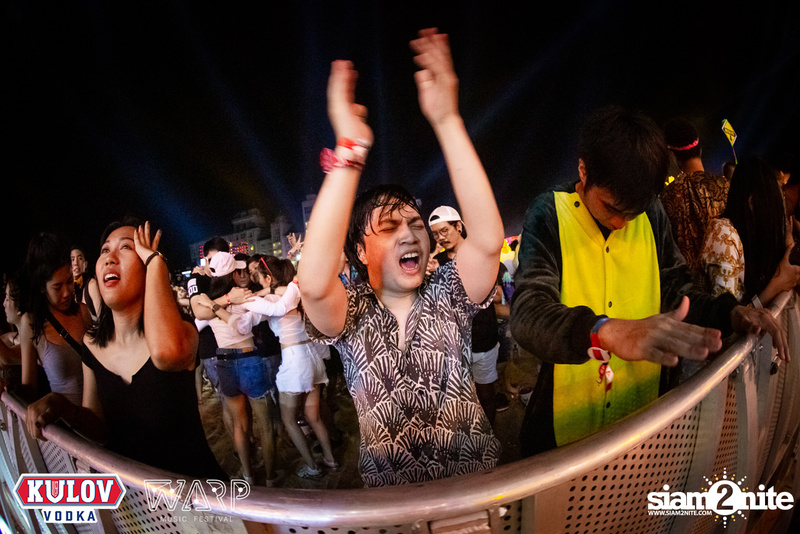 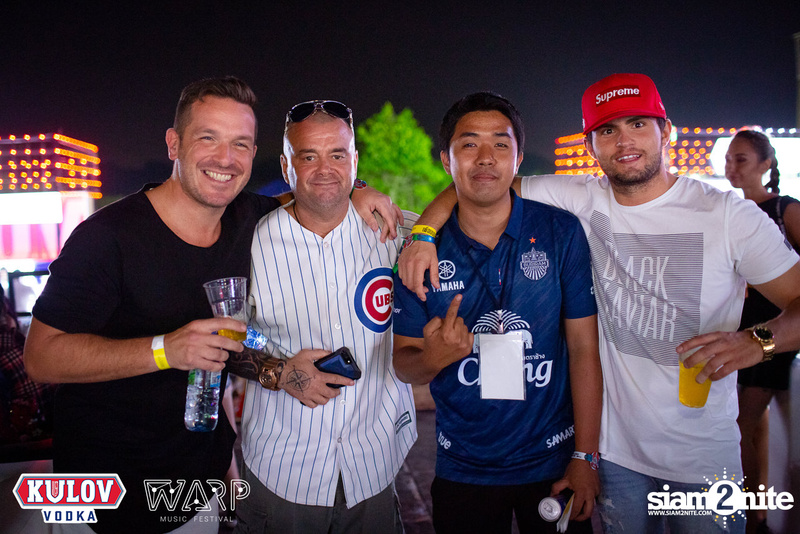 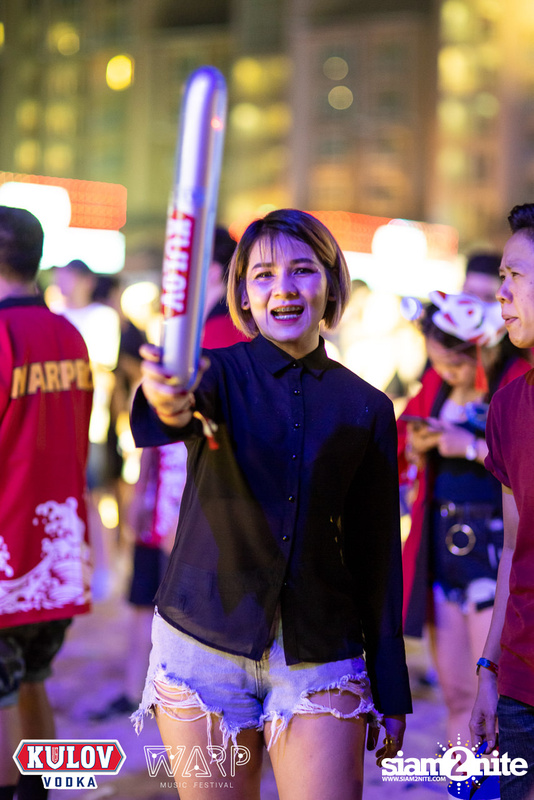 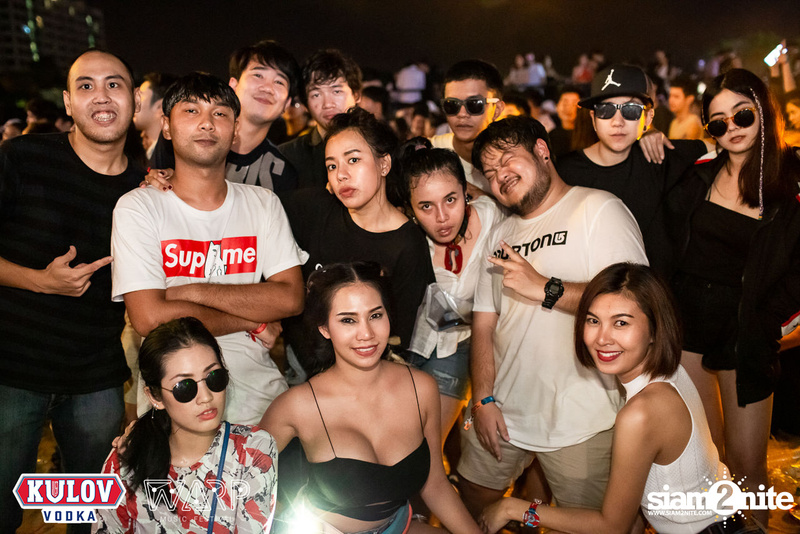 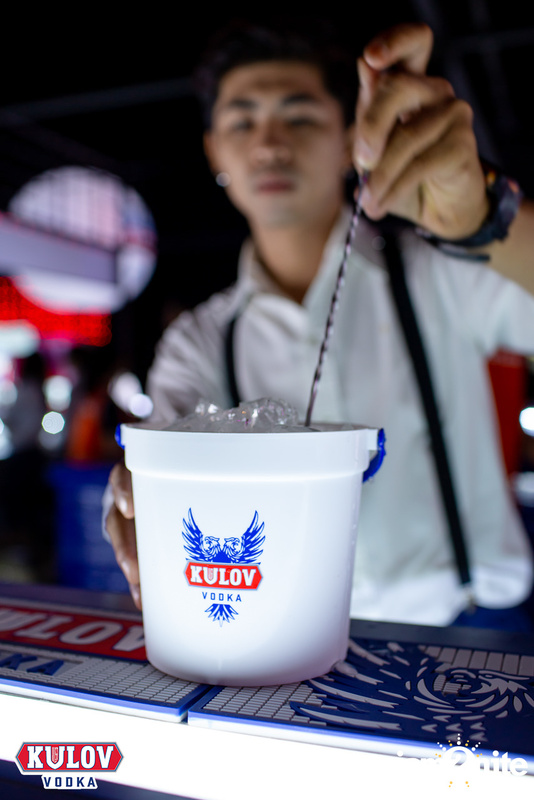 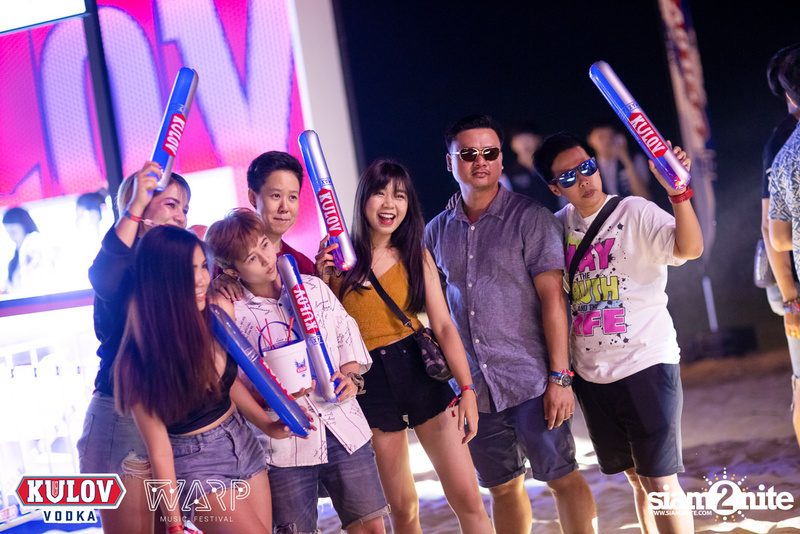 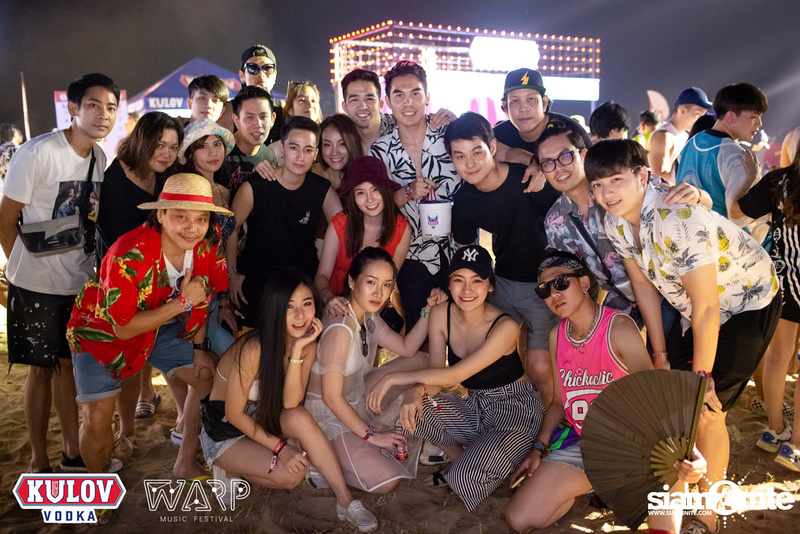 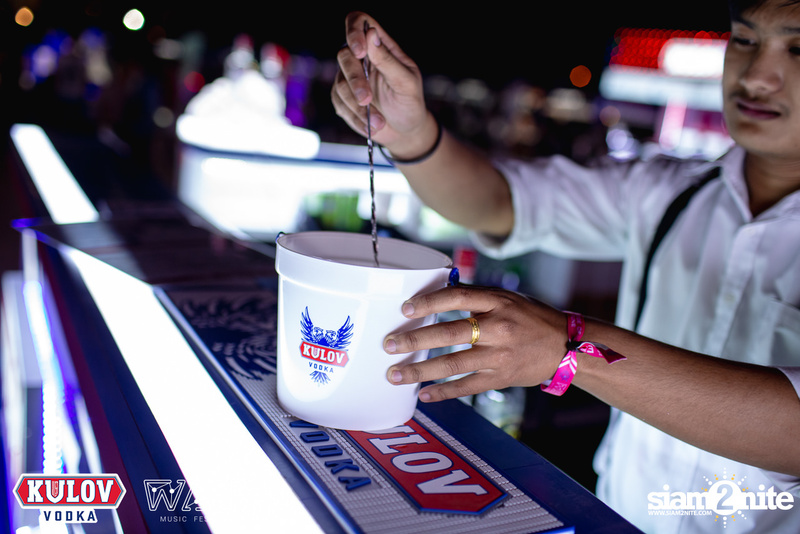 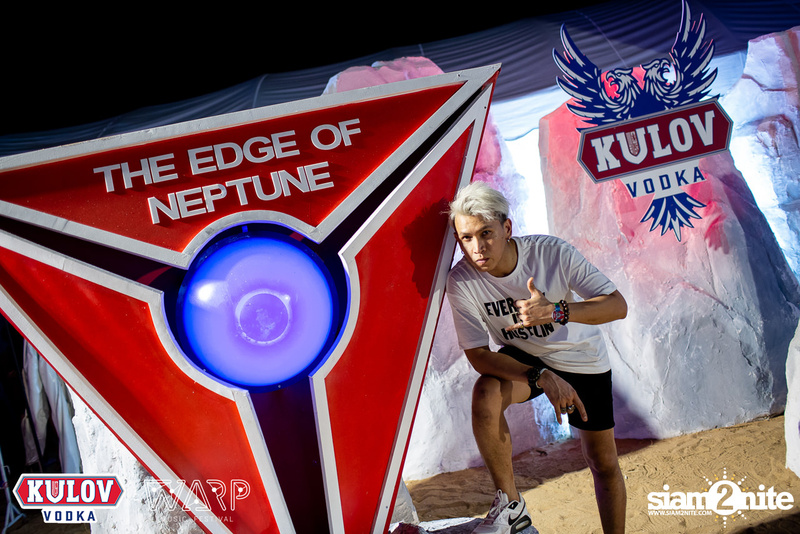 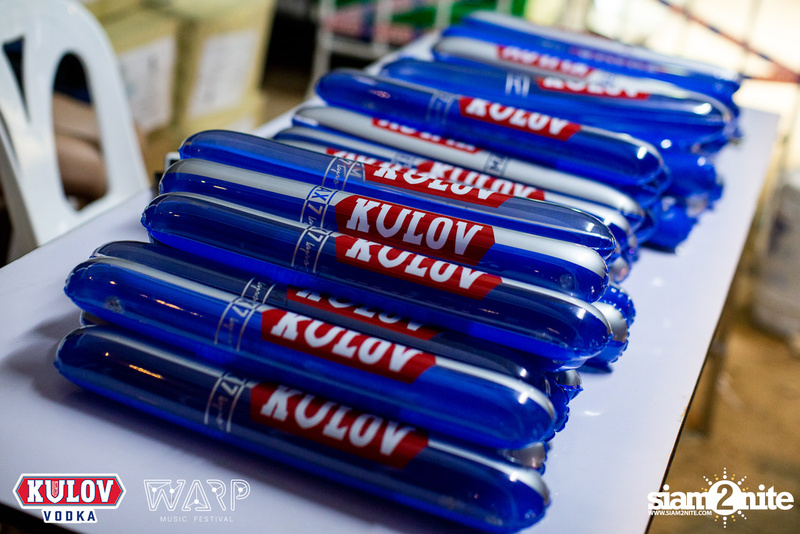 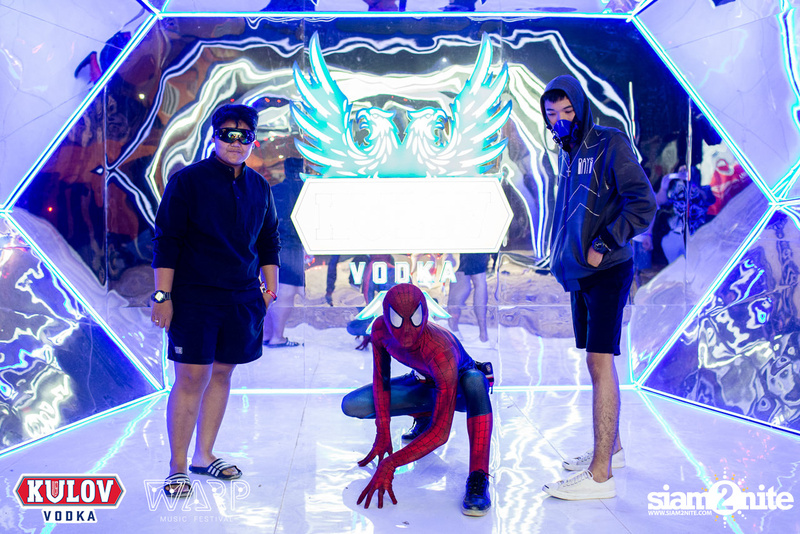 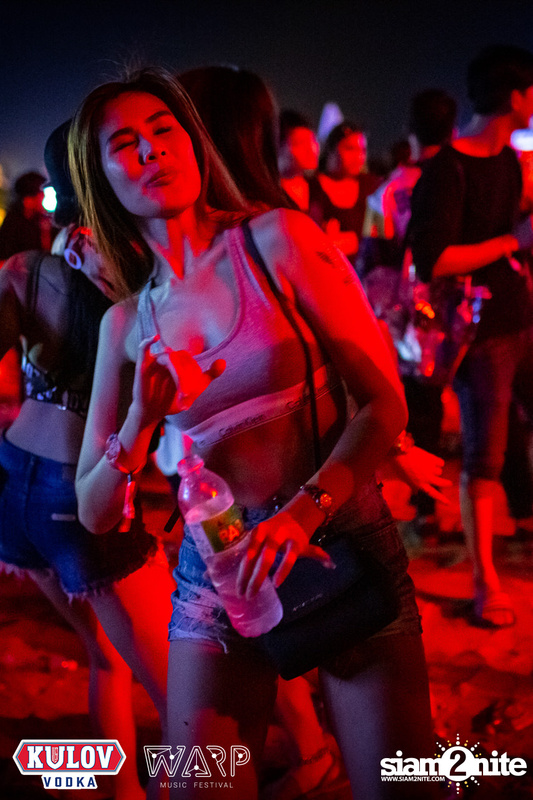 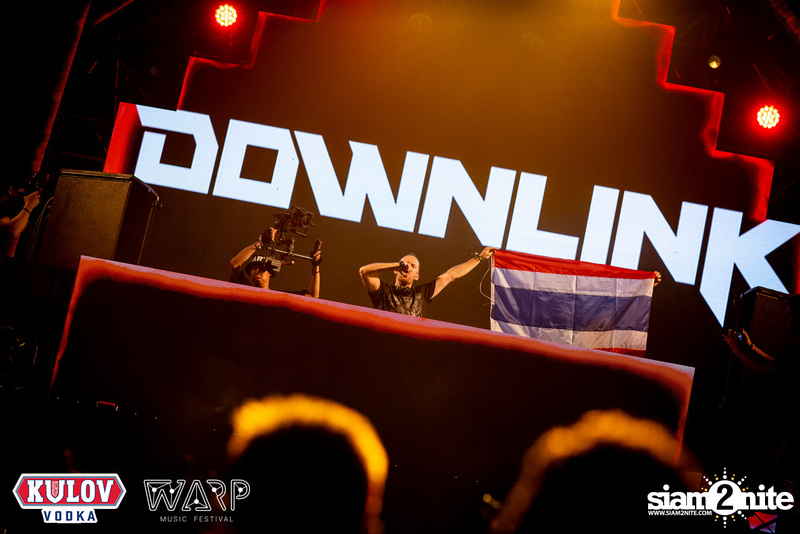 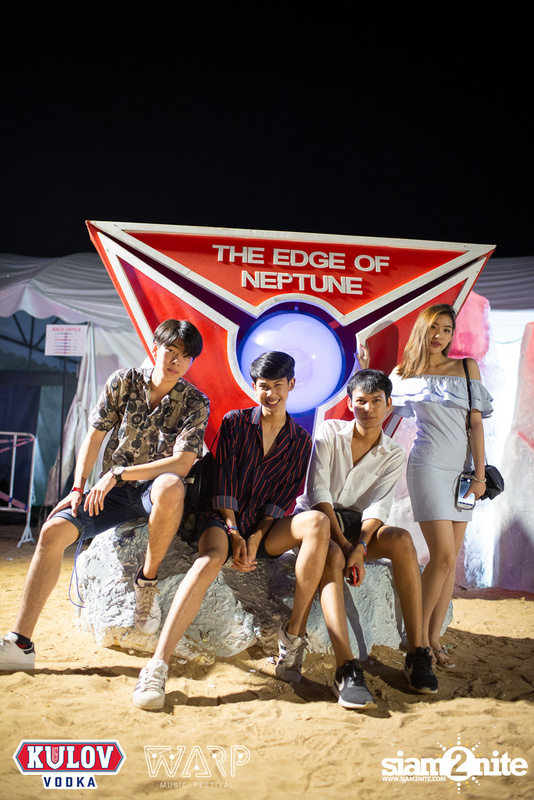 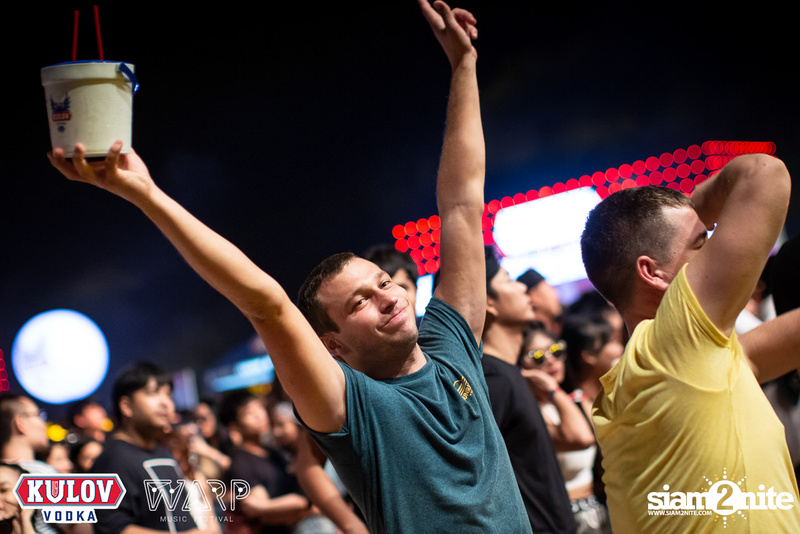 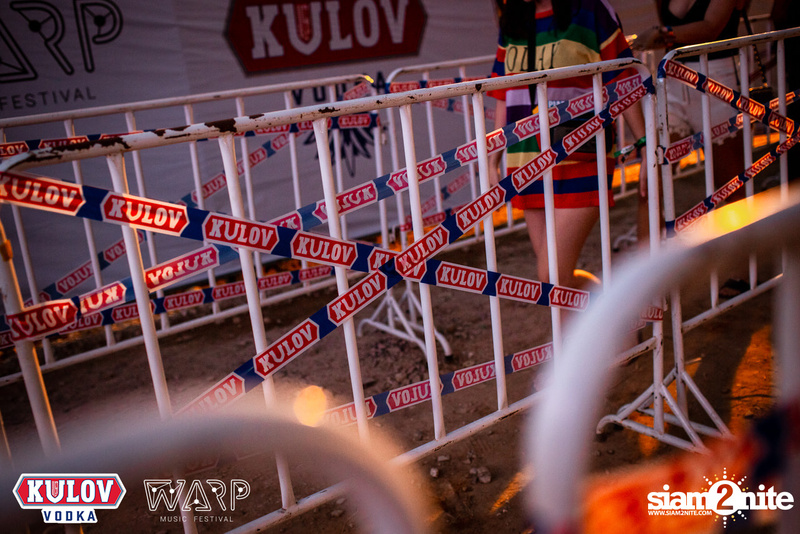 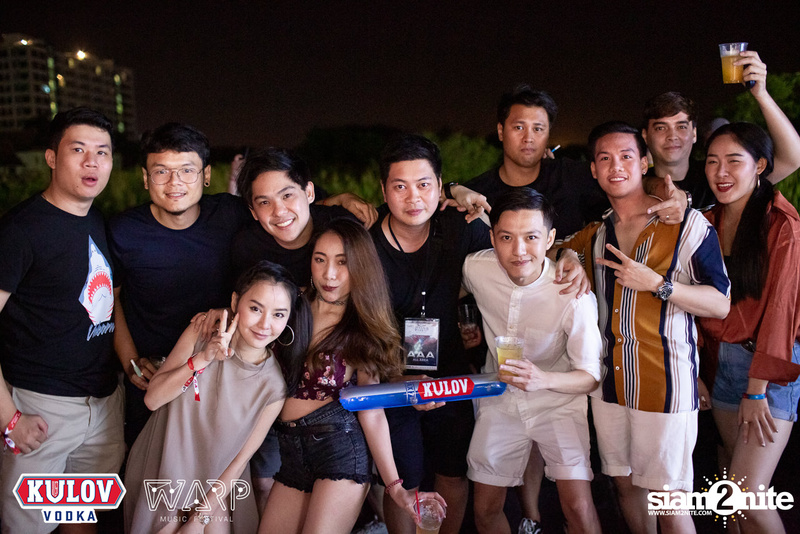 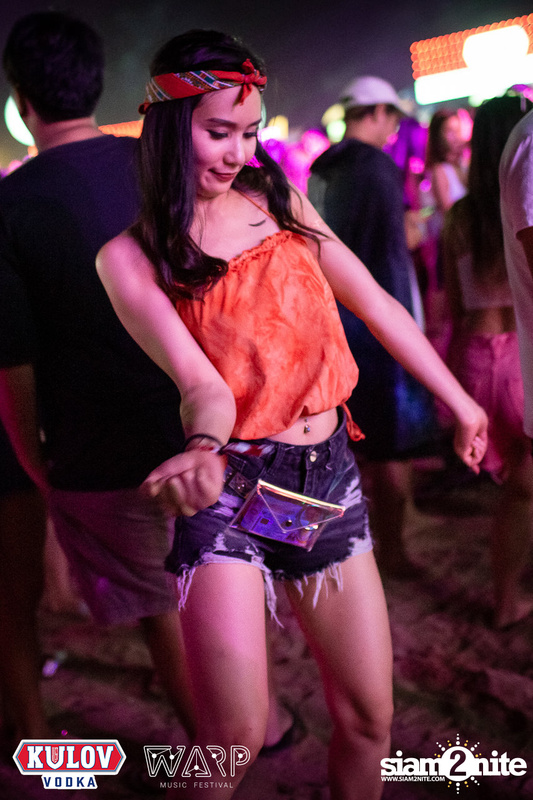 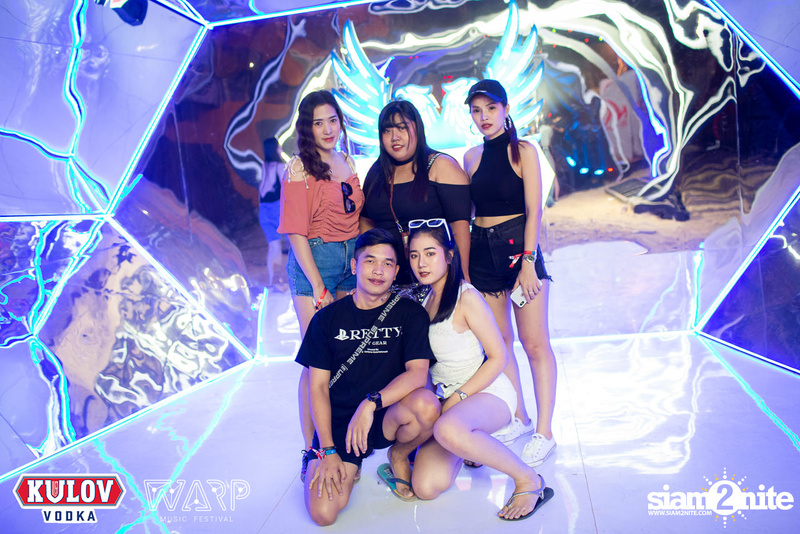 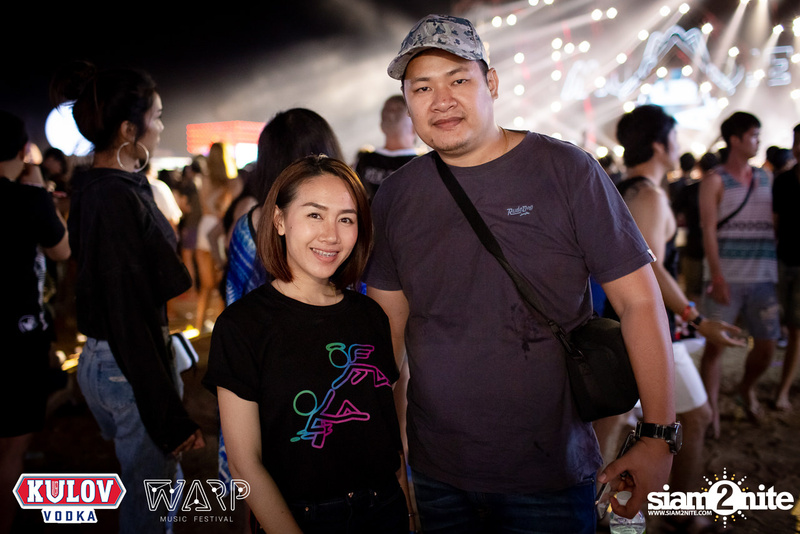 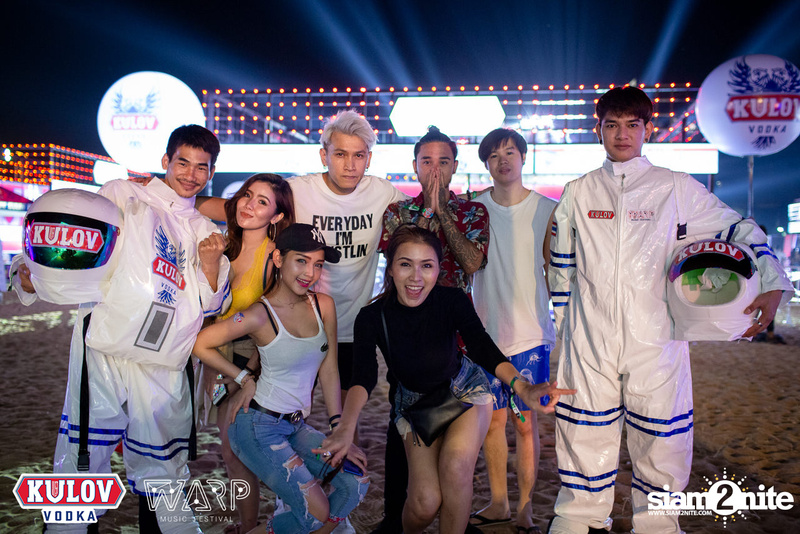 The 2018 installment was the fourth edition of the festival, and was a 2-day festival, taking place once again at the private beach of Saisawan Beach Resort, on Jomtien Beach Pattaya. 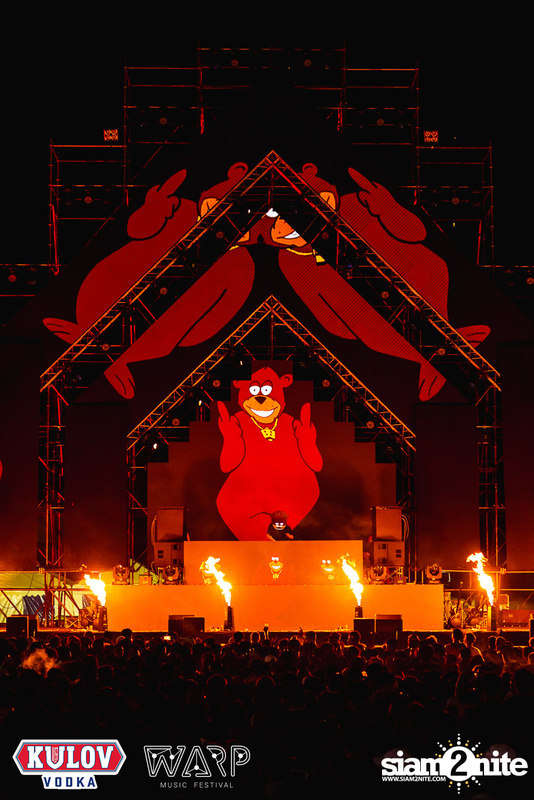 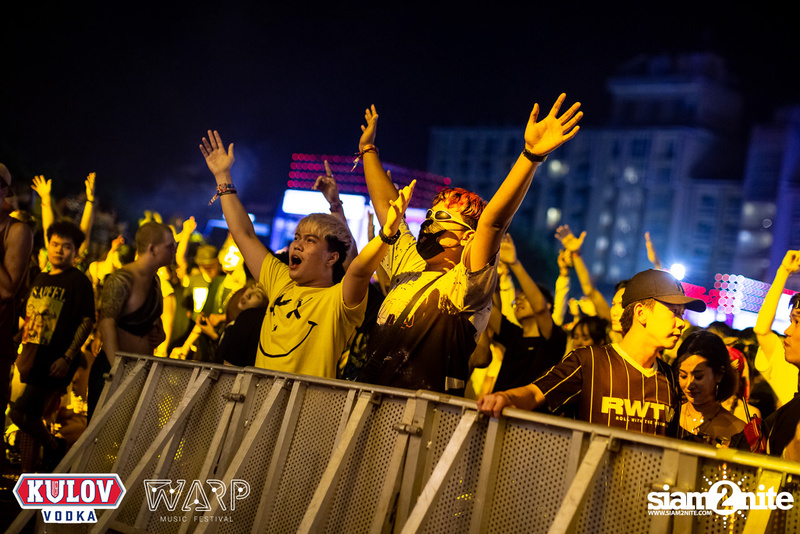 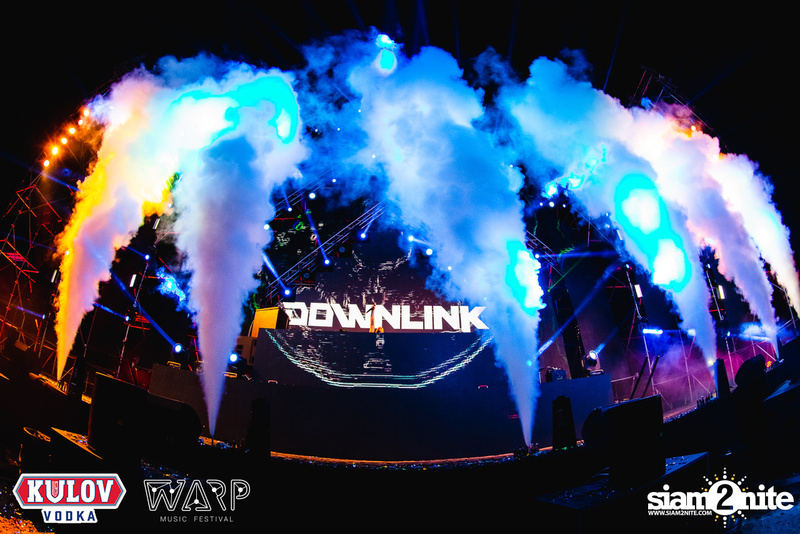 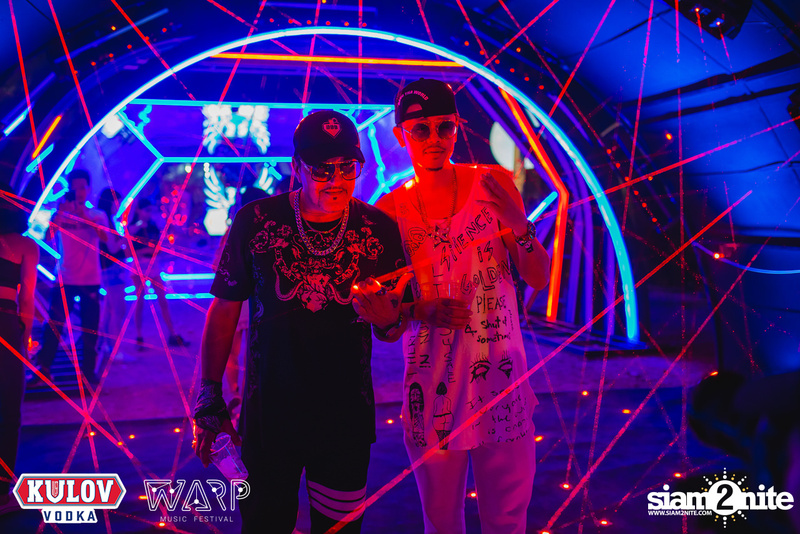 The lineup included Downlink, DROELOE, MUST DIE!, Plastik Funk, SKisM b2b Trampa, Tony Romera, Blinders, Pegboard Nerds, MYRNE, and Bear Grillz.